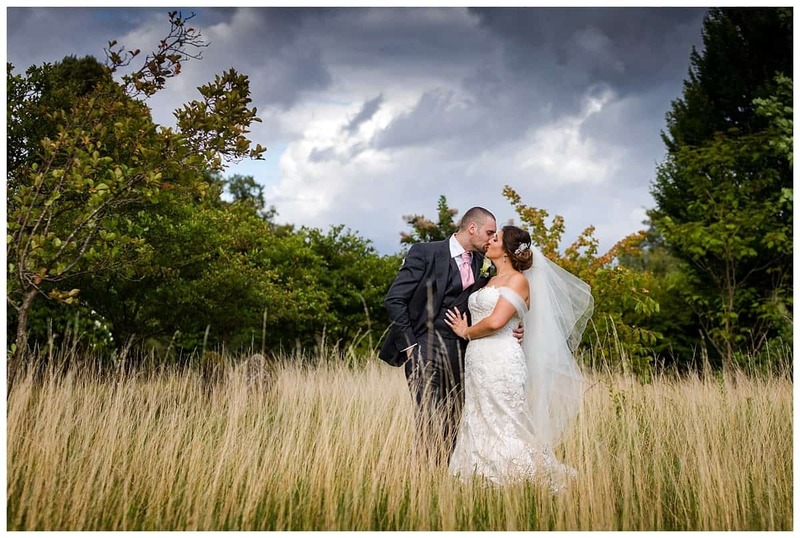 A Chippenham Park wedding is something I simply adore covering. 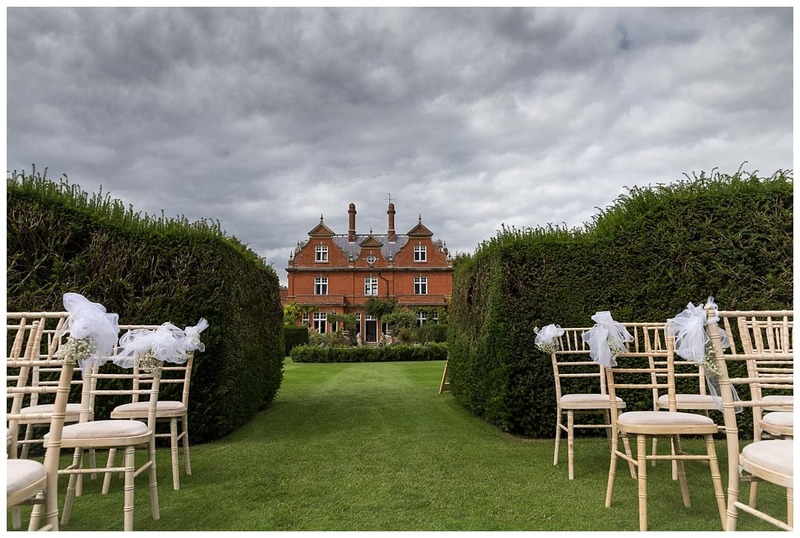 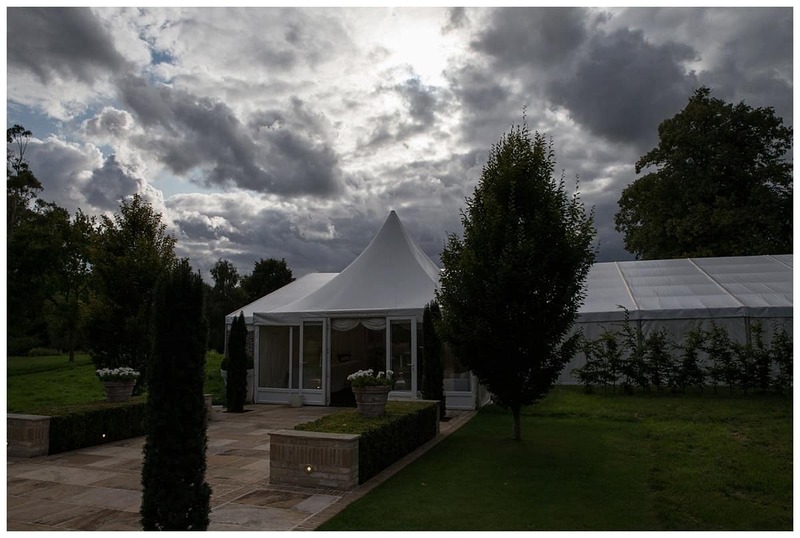 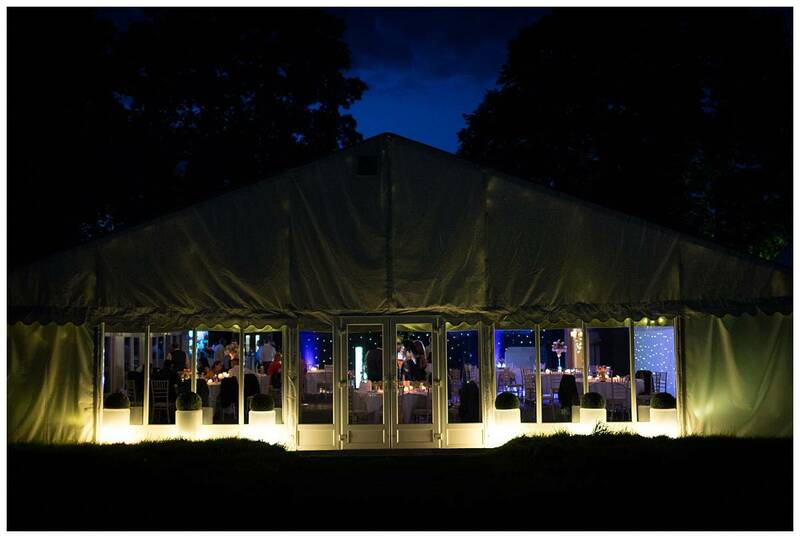 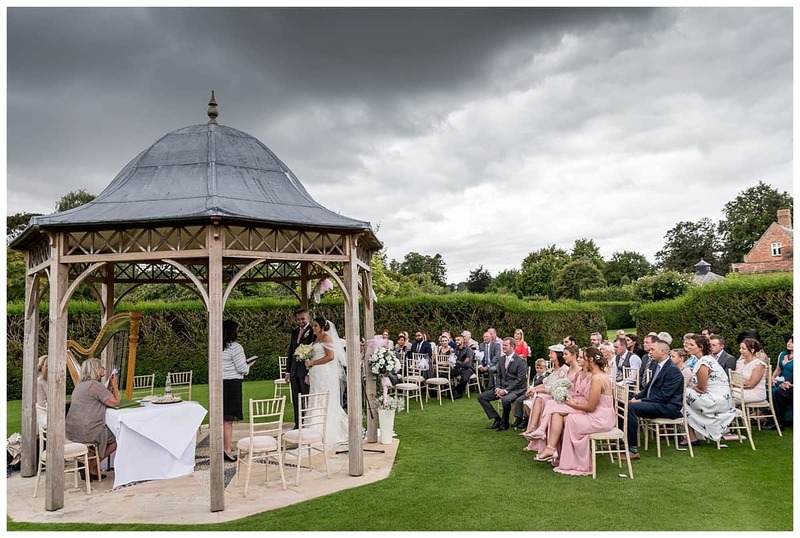 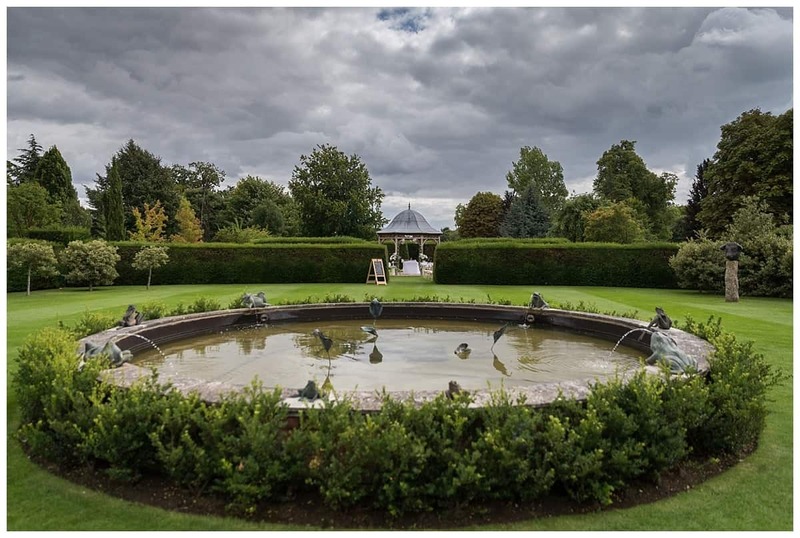 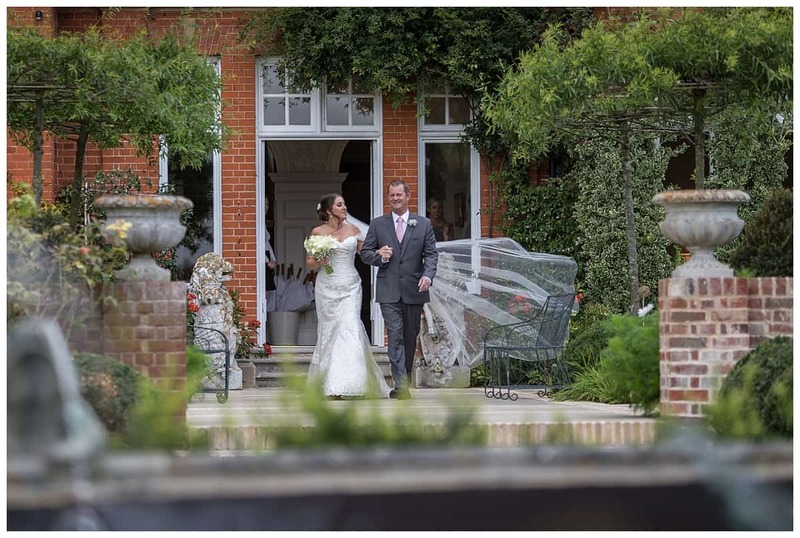 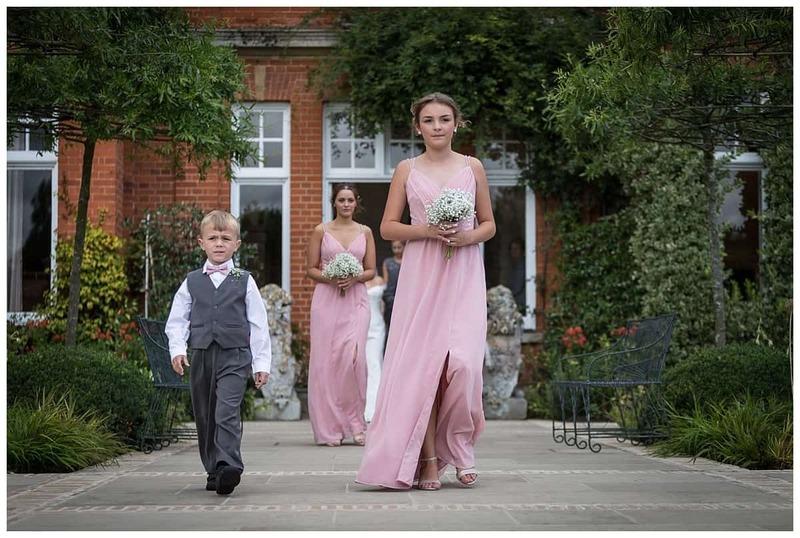 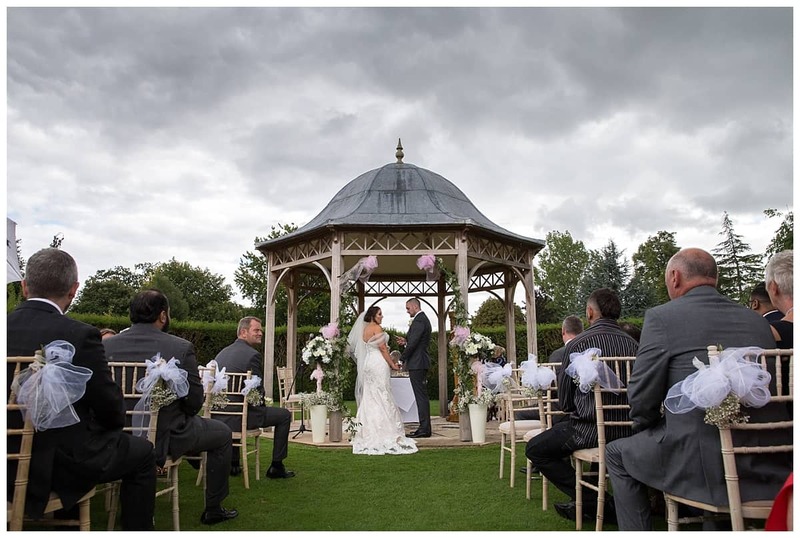 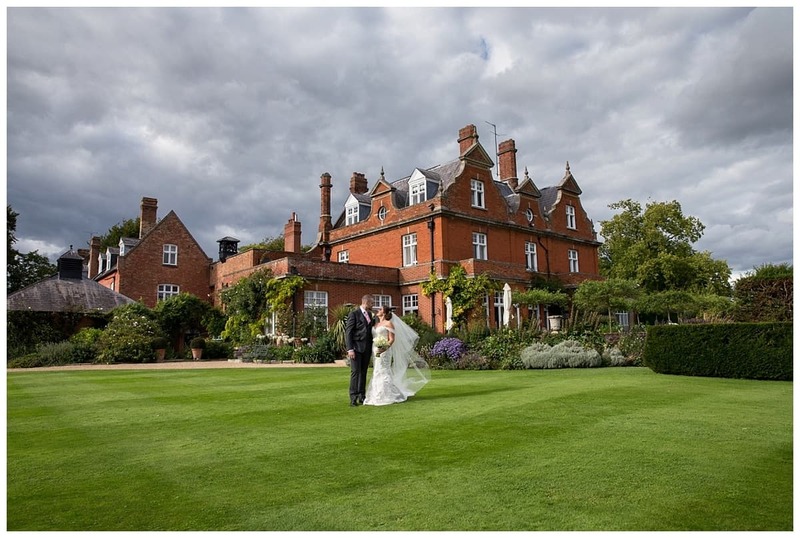 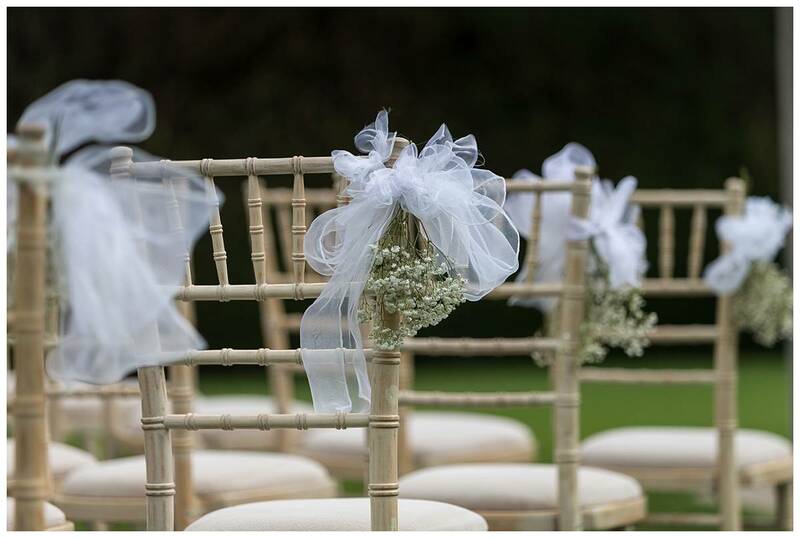 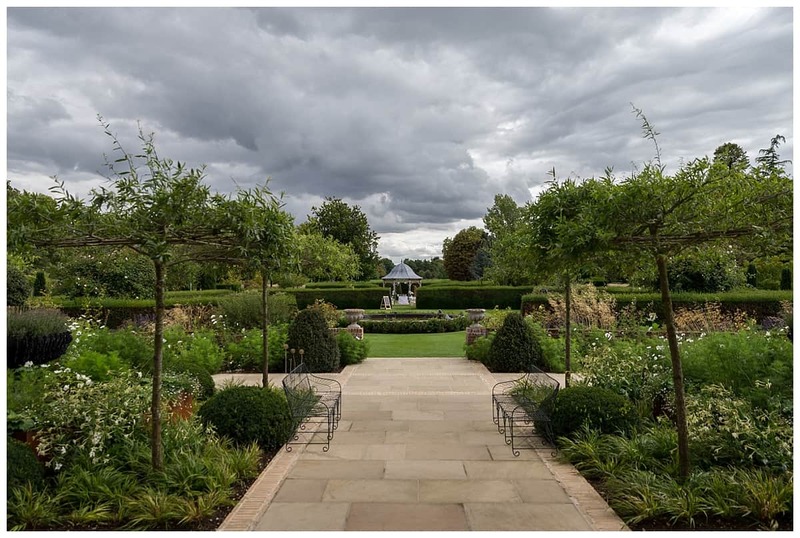 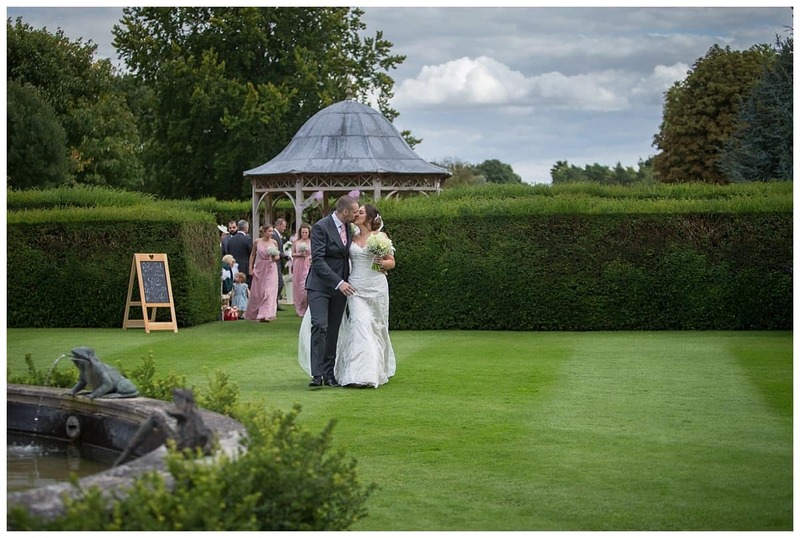 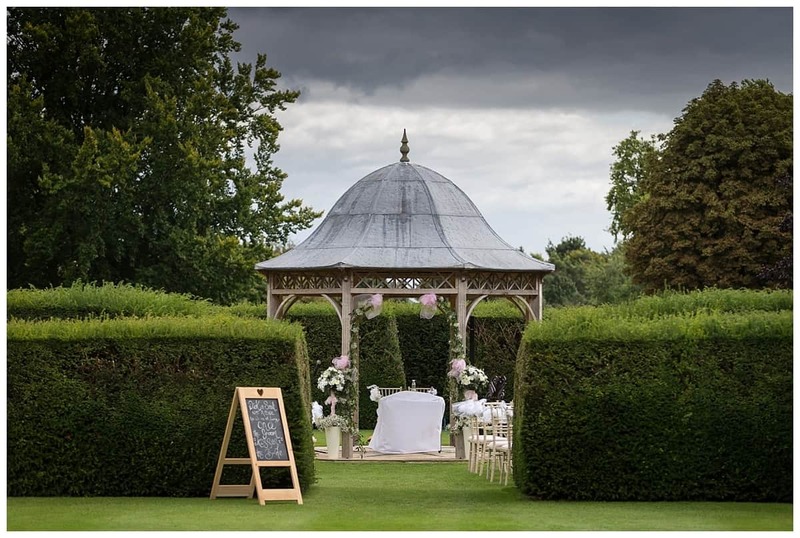 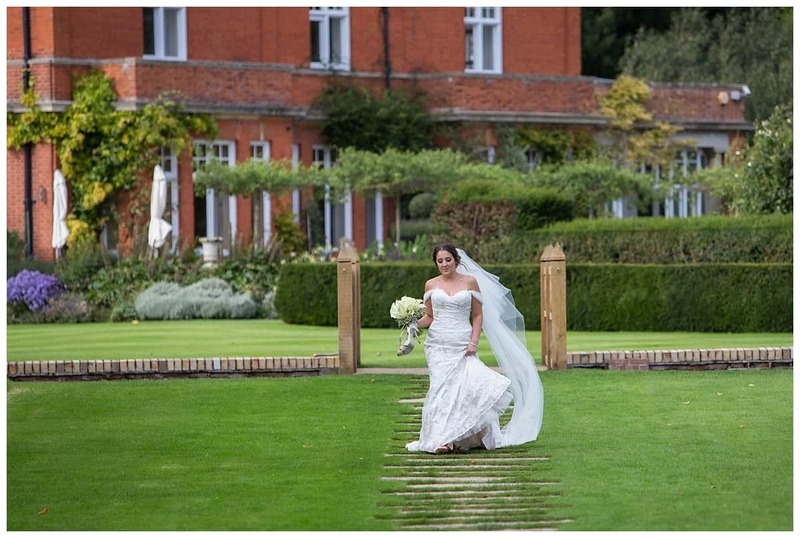 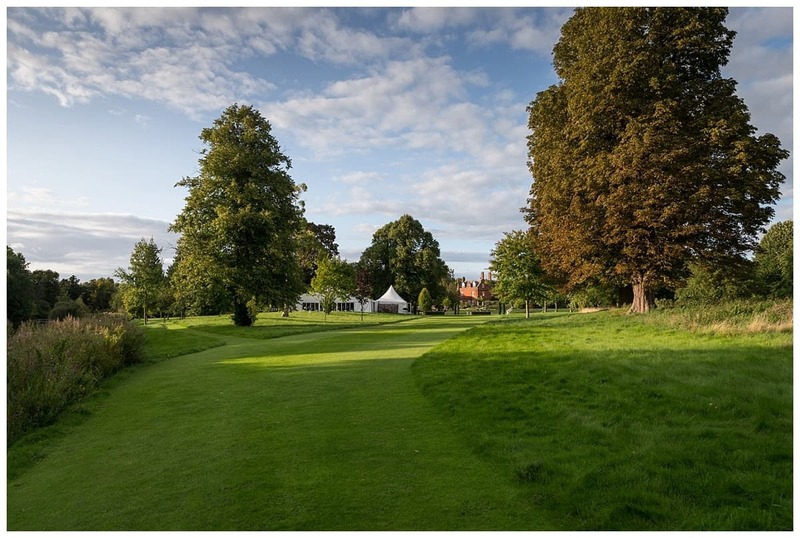 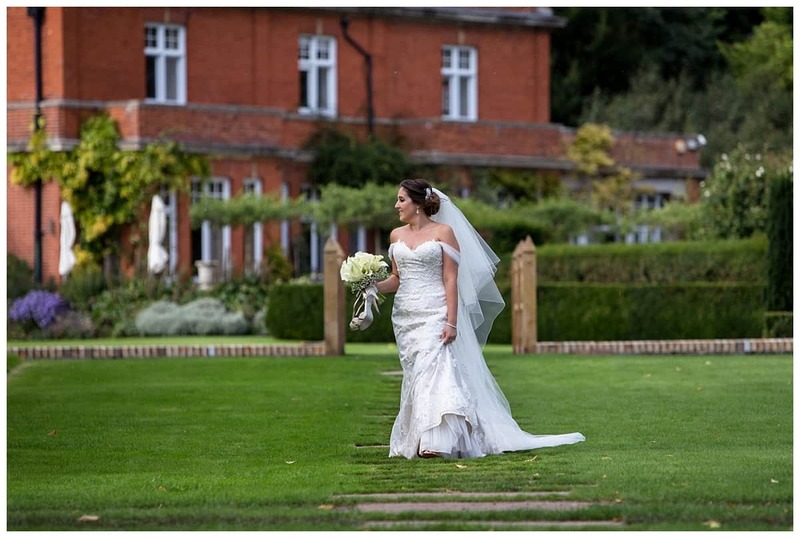 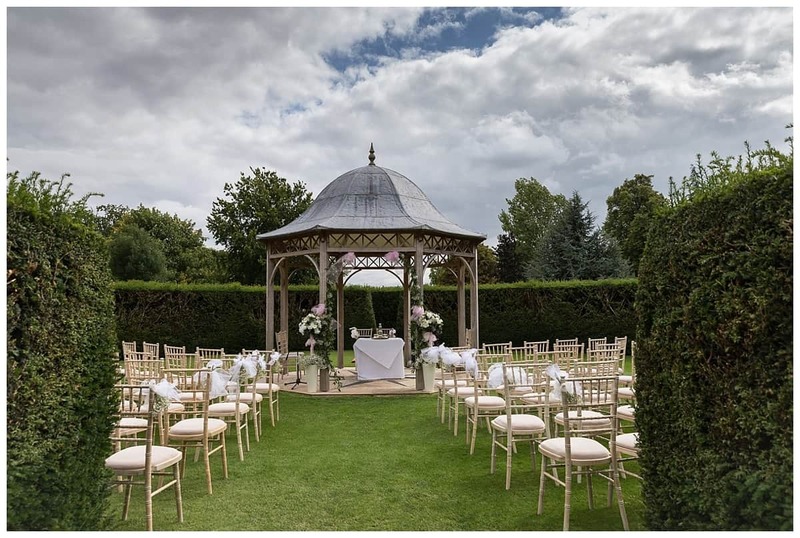 Chippenham Park is a gorgeous venue for your wedding or event. 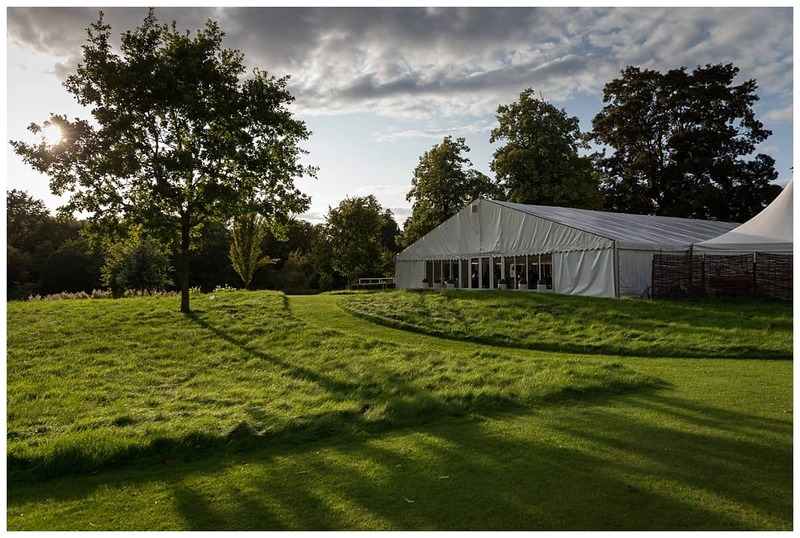 The venue is in Cambridgeshire and is easily accessed. 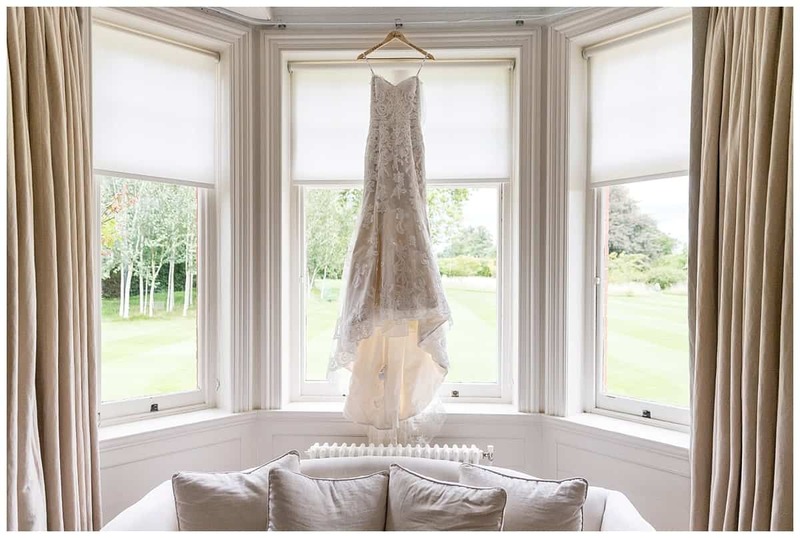 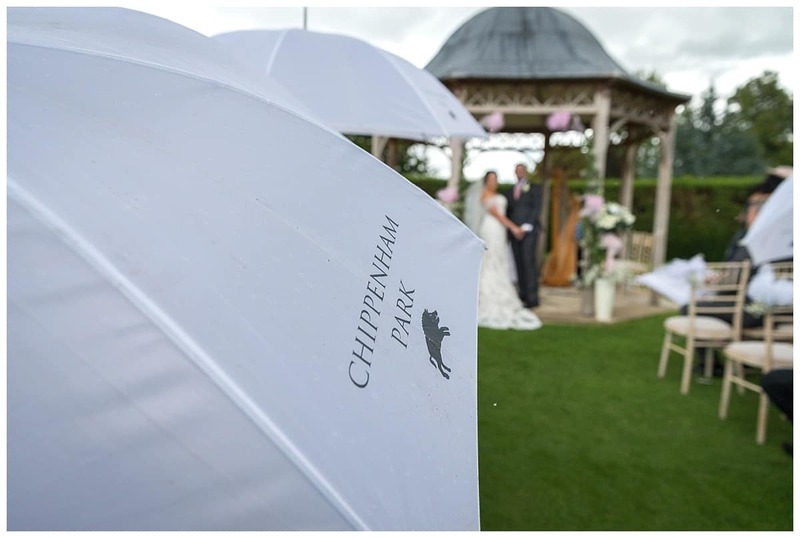 Chippenham Park has been a wedding and event venue for some 8 years and can be exclusively yours for the day! 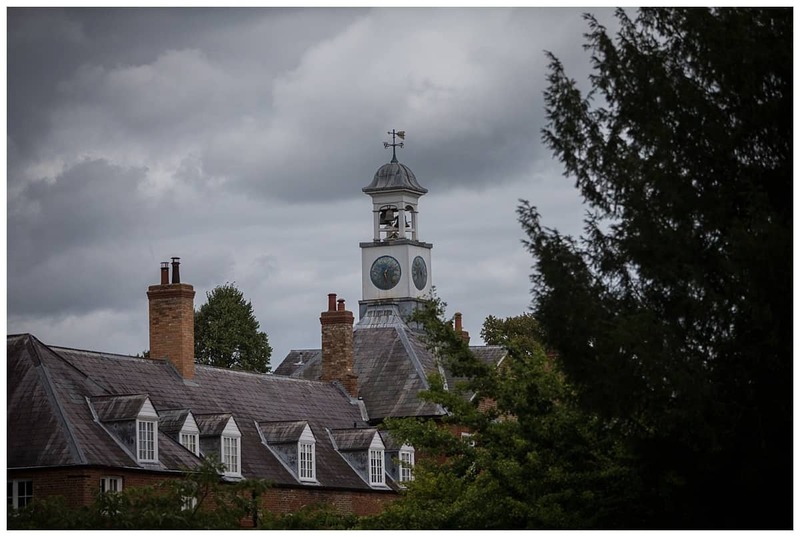 Owned by the family for over 250 years they live and work there with their three children. 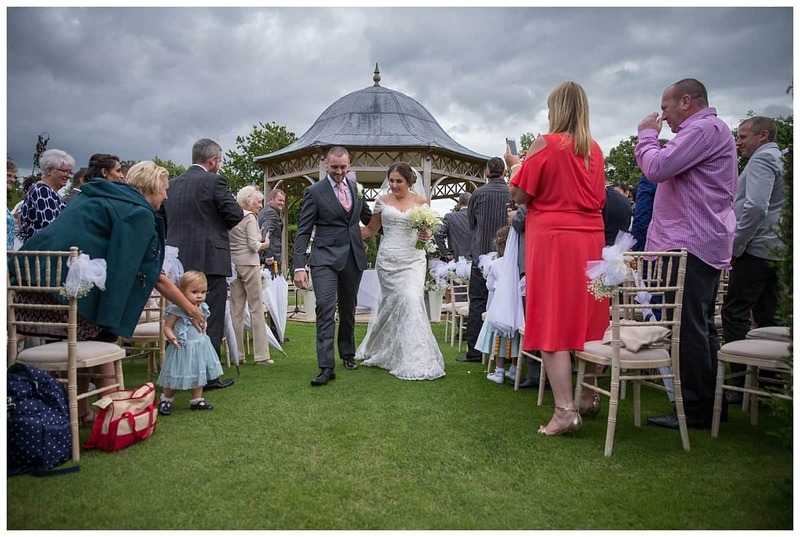 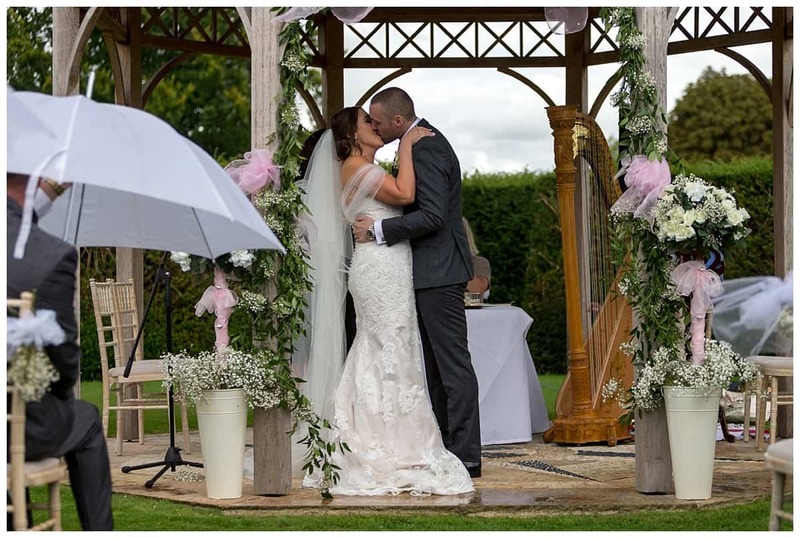 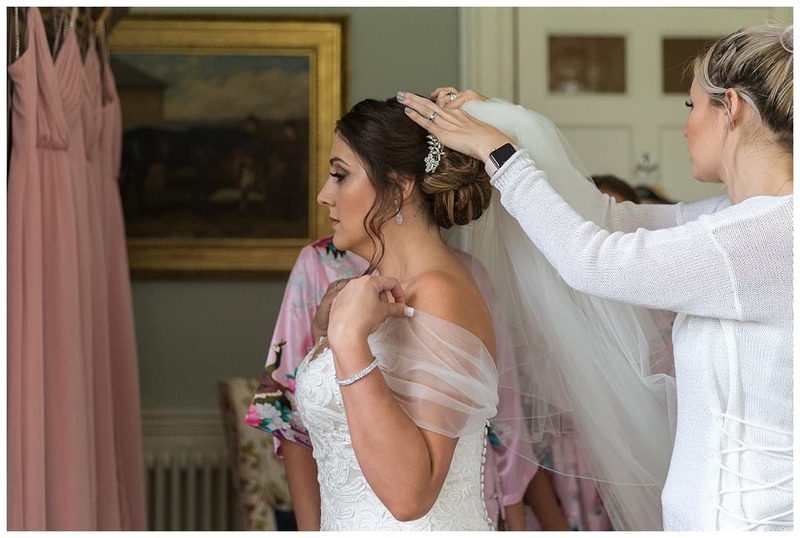 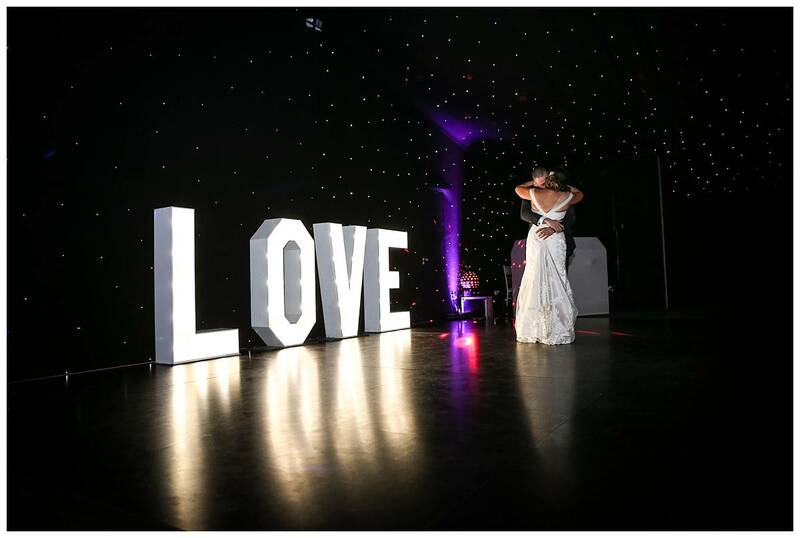 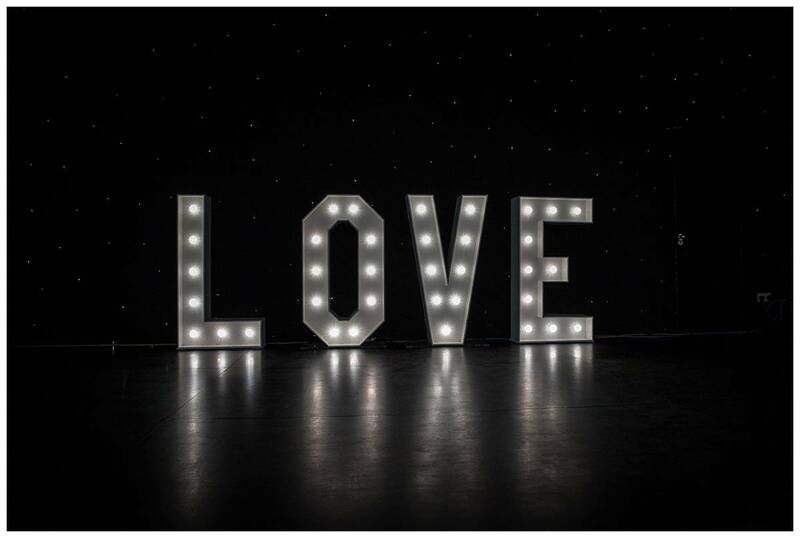 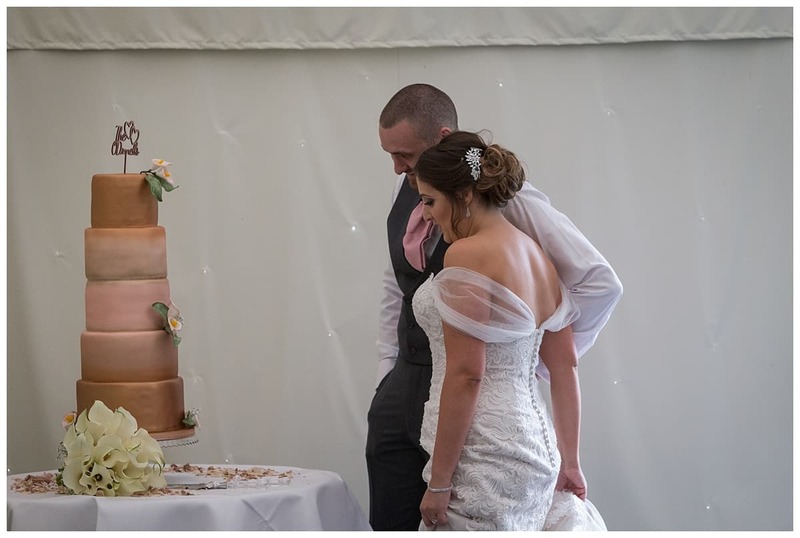 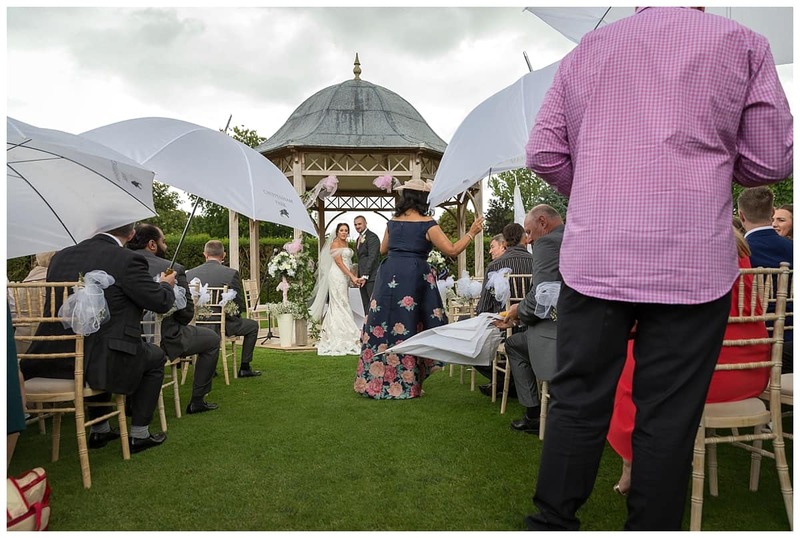 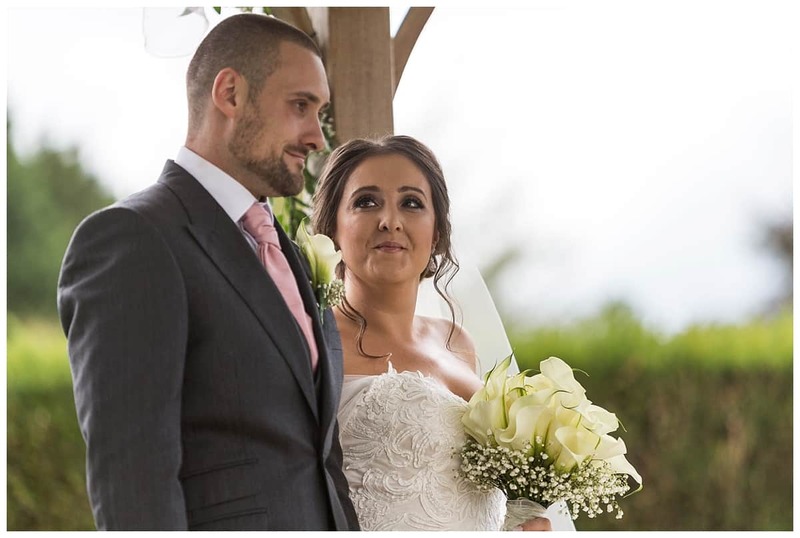 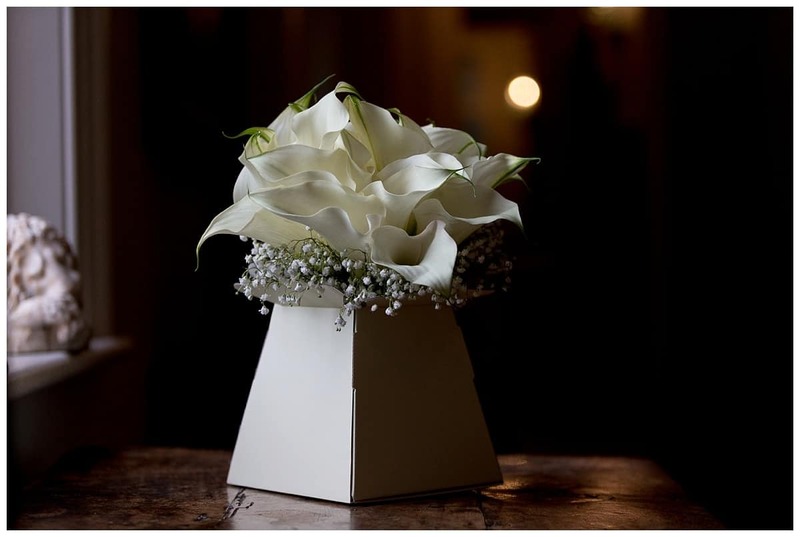 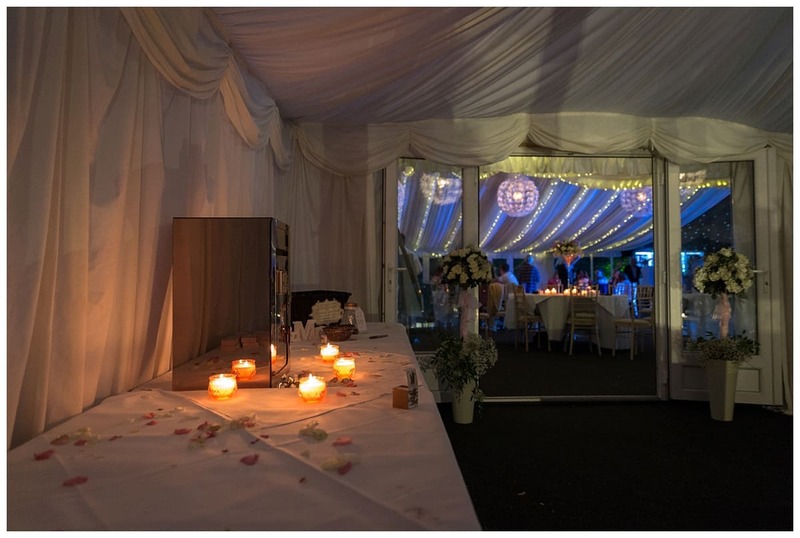 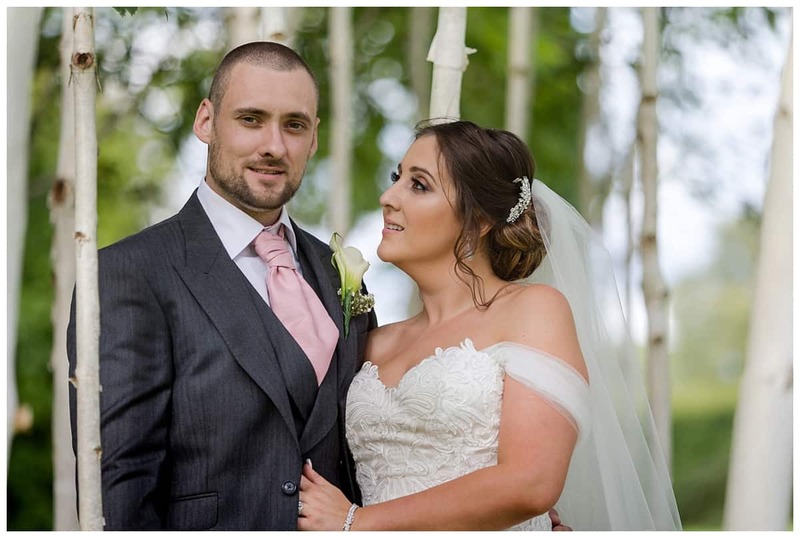 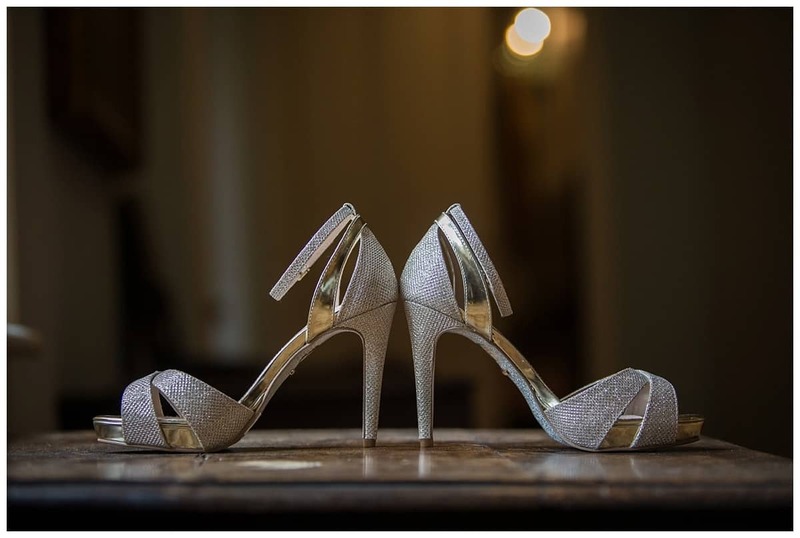 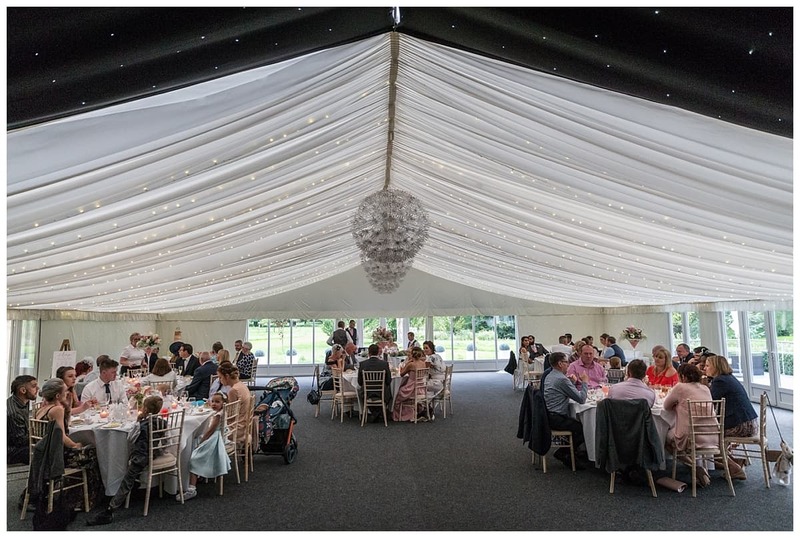 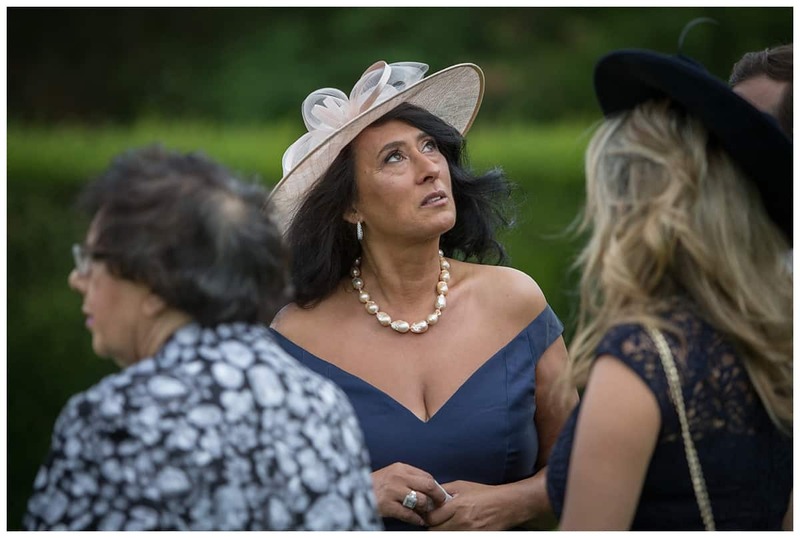 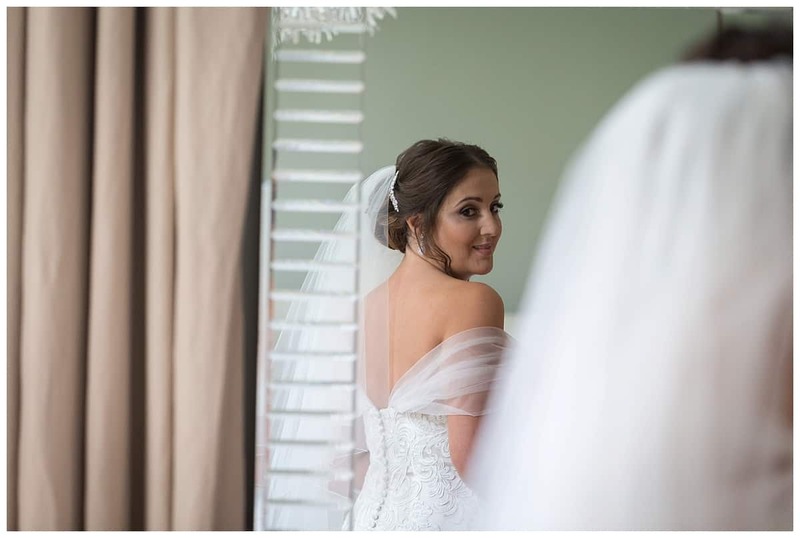 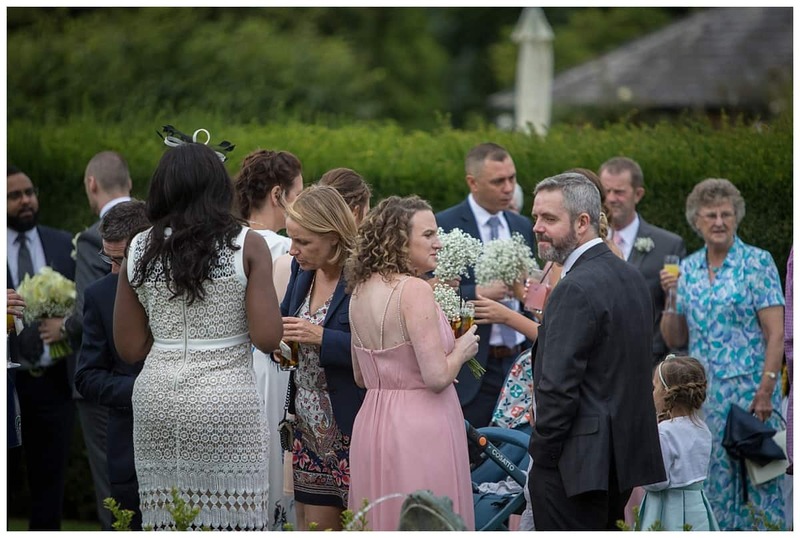 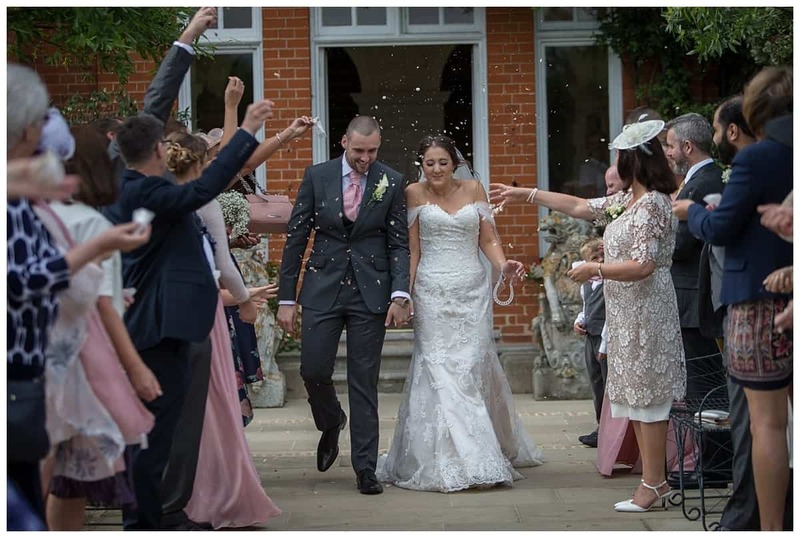 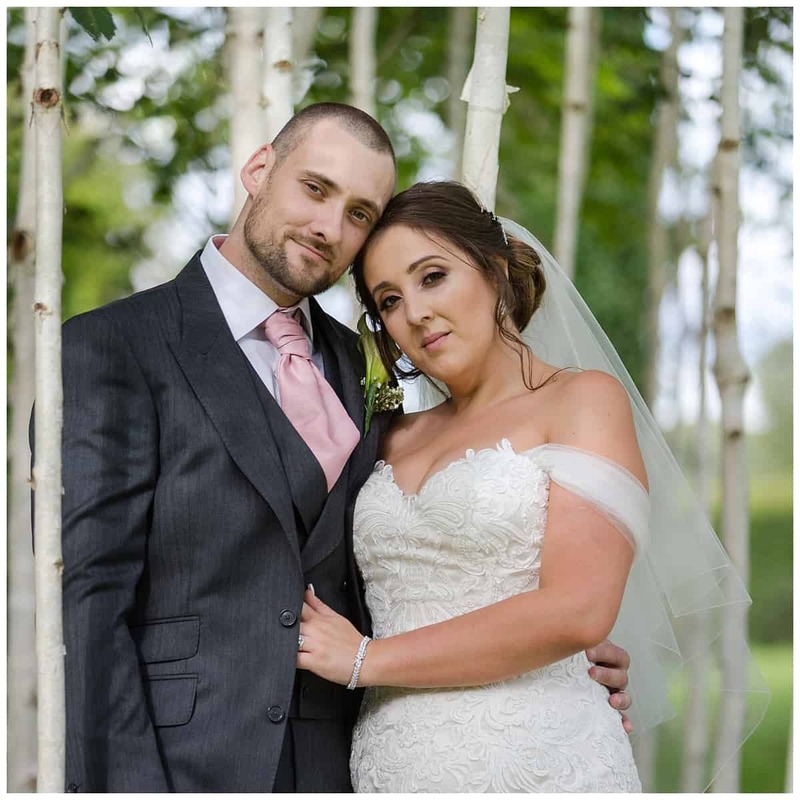 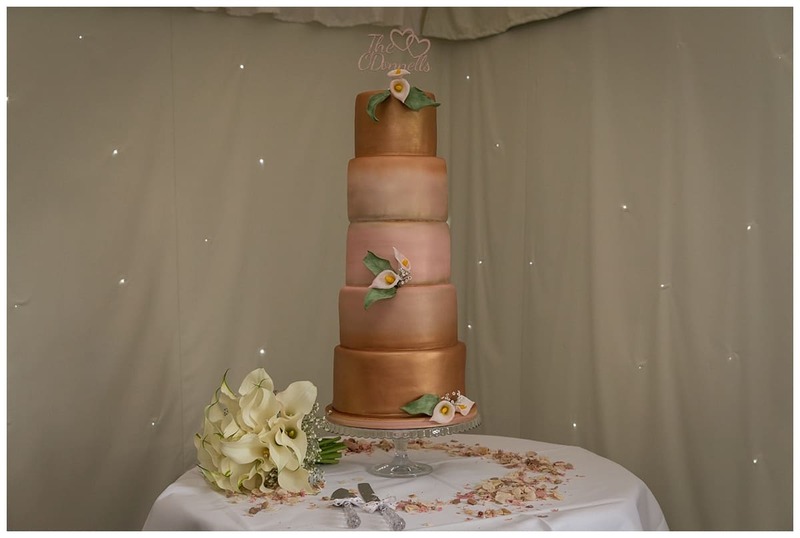 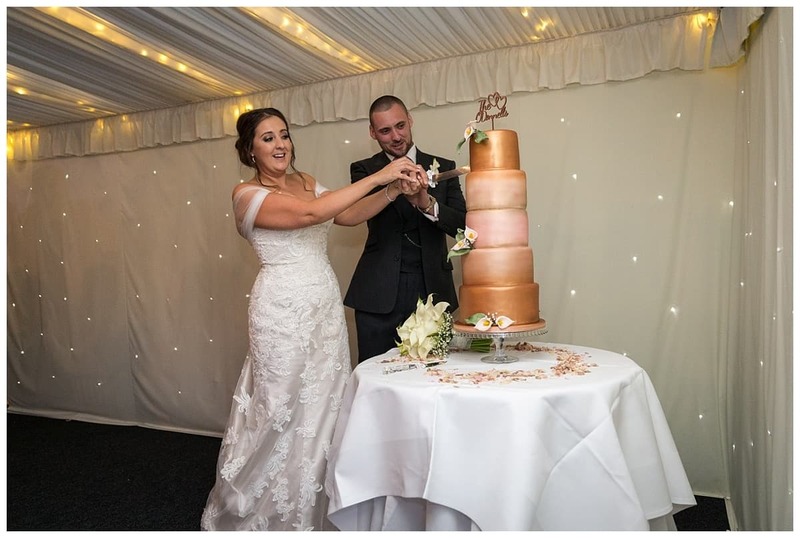 Having your wedding at Chippenham Park you will have your own wedding coordinator who will take care of every detail and ensure your day goes smoothly. 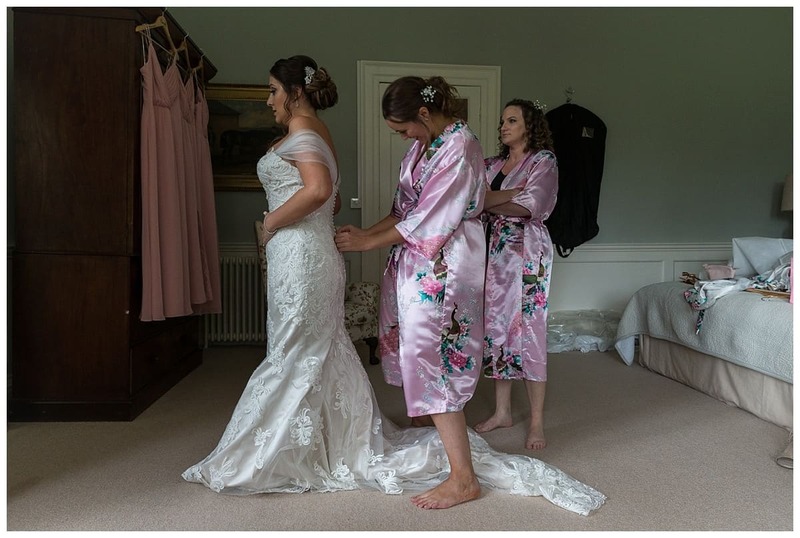 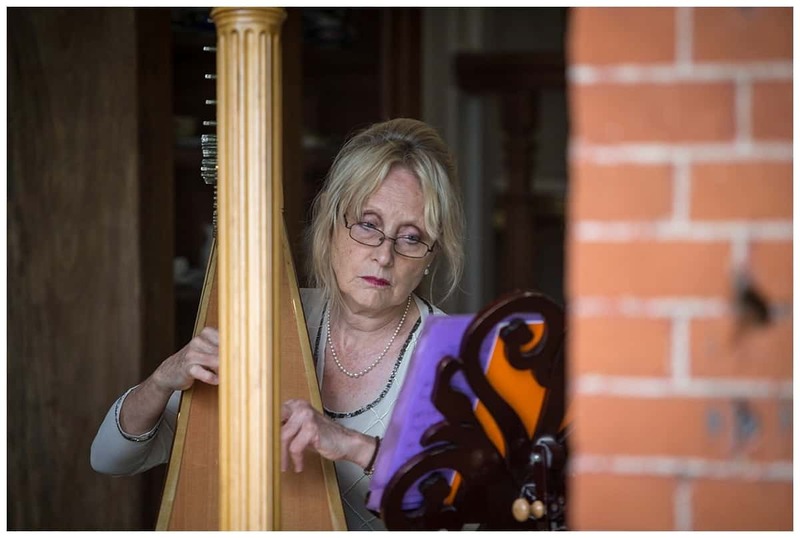 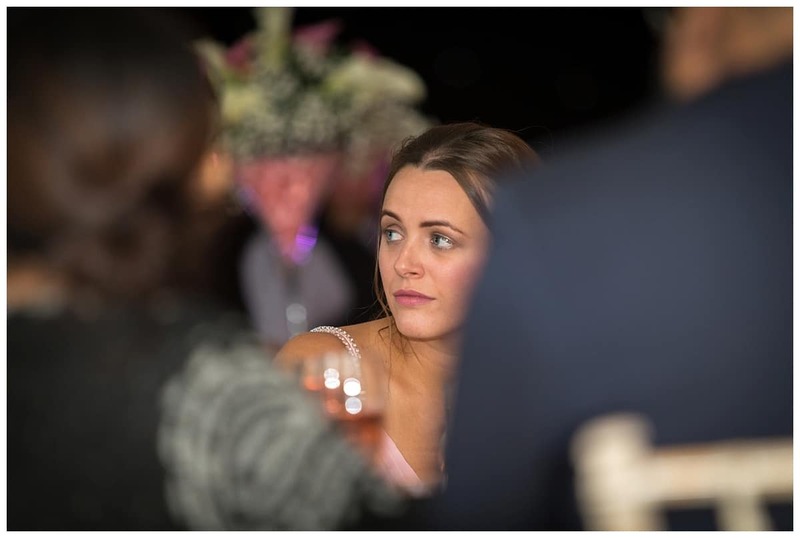 This would be Beccy and she ensures that she gets to know the wedding couple in advance of the big day so you can rest assured you are in good hands. 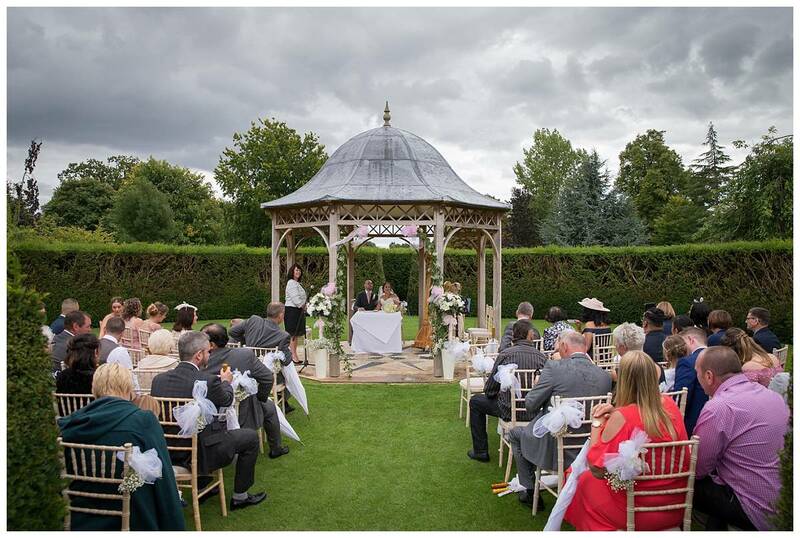 There are three wedding ceremony option within the grounds, the Lake Summerhouse< the Octagon and the Old Ballroom. 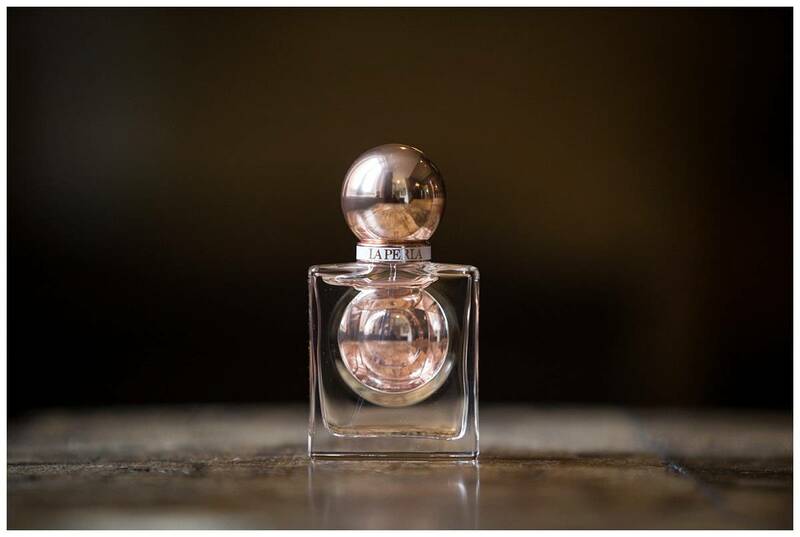 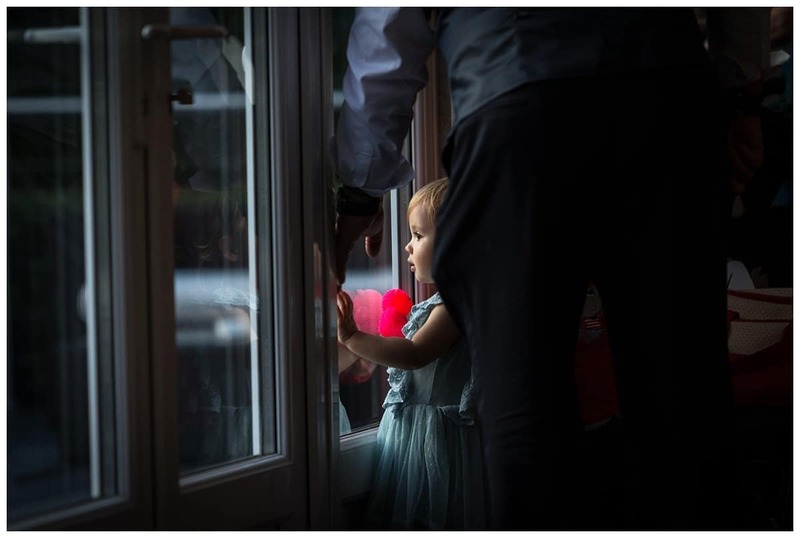 All very special and beautiful. 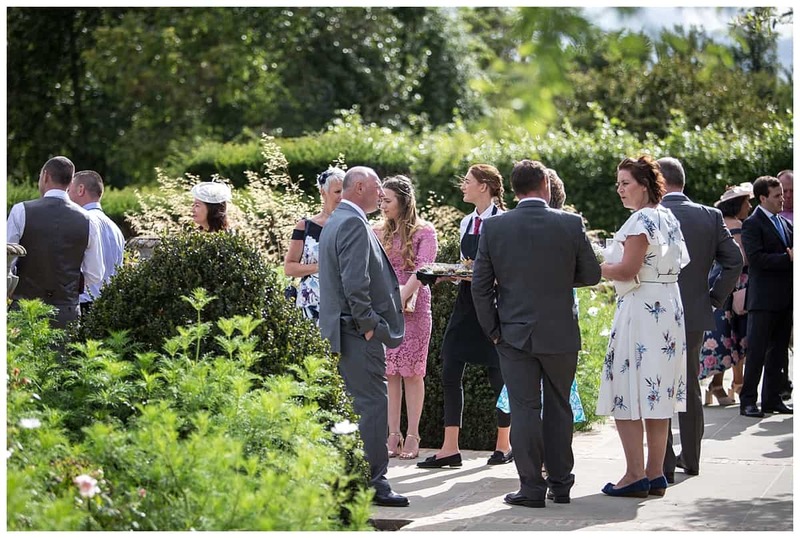 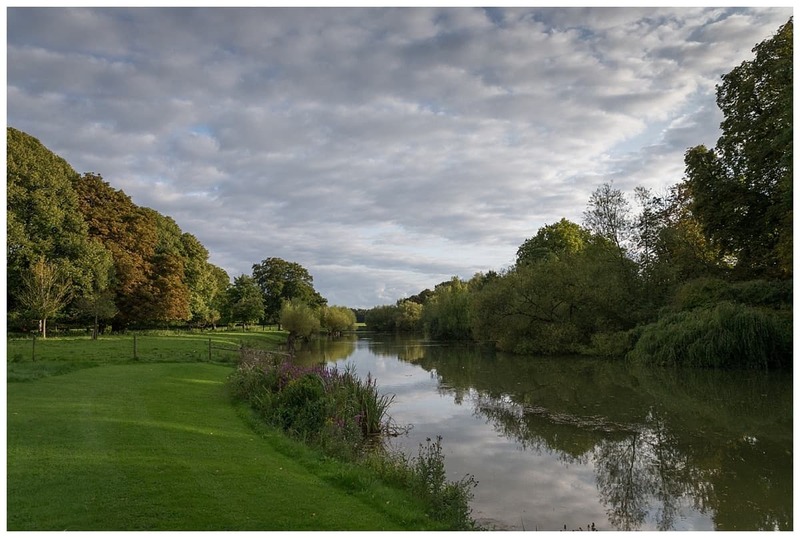 Accommodation – there is also accommodation for family and friends in the grounds of Chippenham Park and also some super bed and breakfast places very close by. 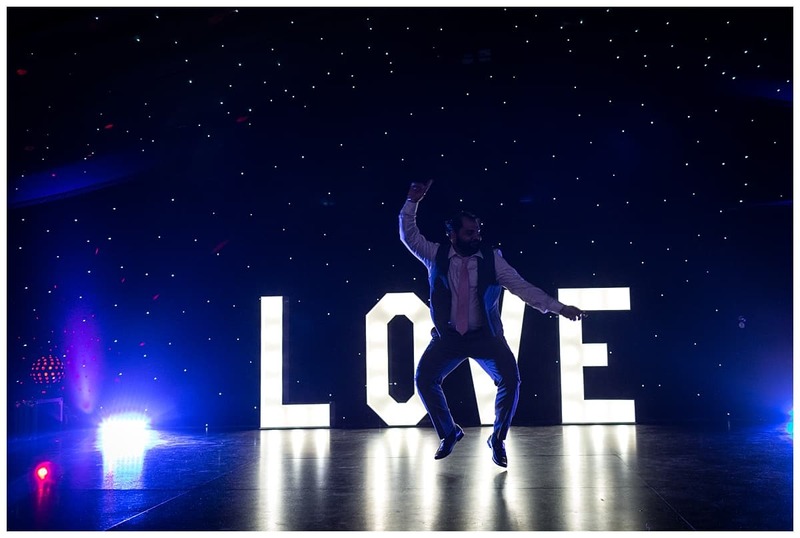 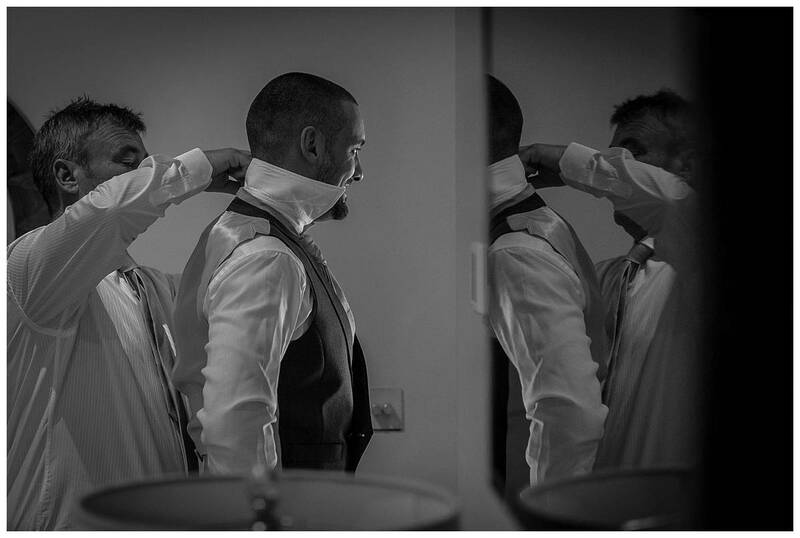 Todays blog is all about Tahnee and Timmy’s wedding. 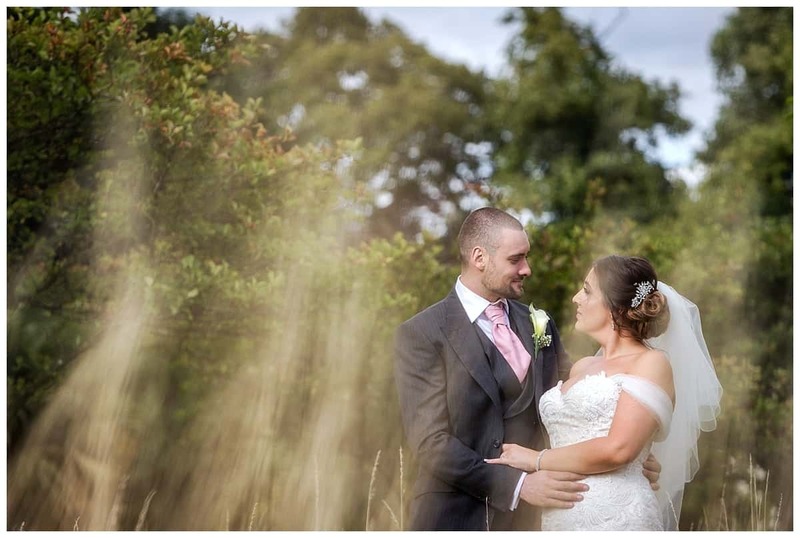 Their wedding was in August, the height of Summer. 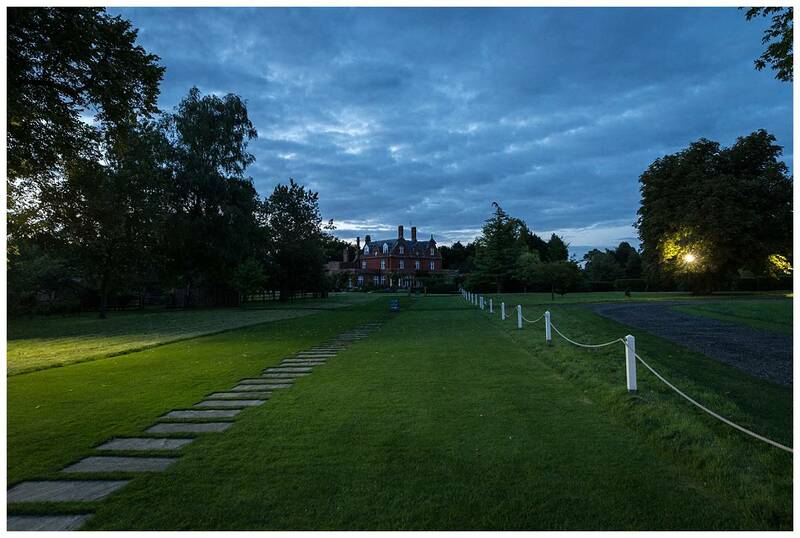 Accommodation at Chippenham Park is fantastic. 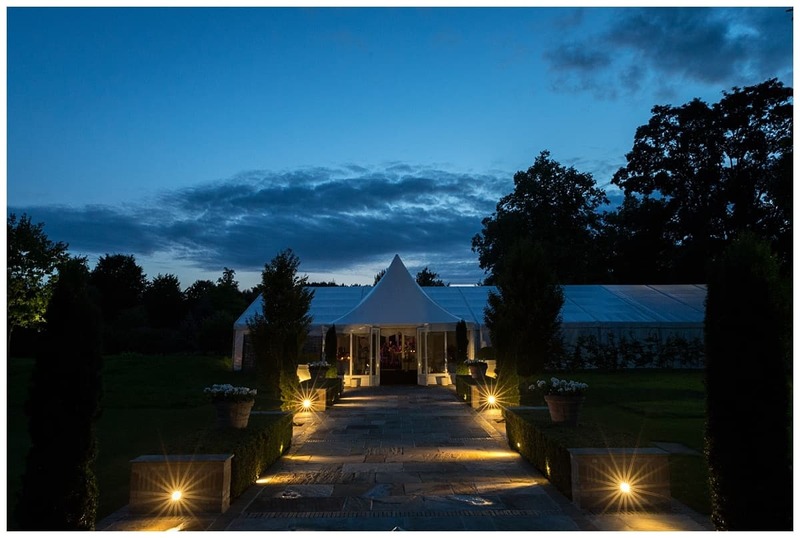 Guests are well catered for and takes away many headaches of where can the guests book and stay. 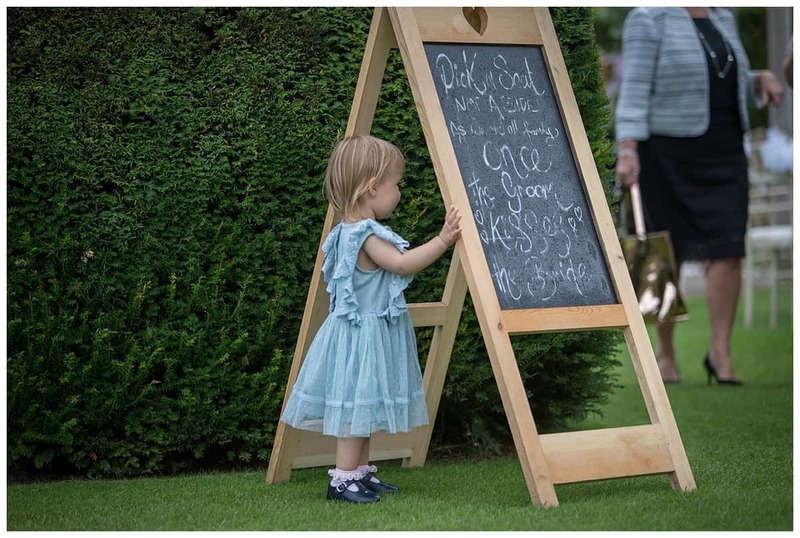 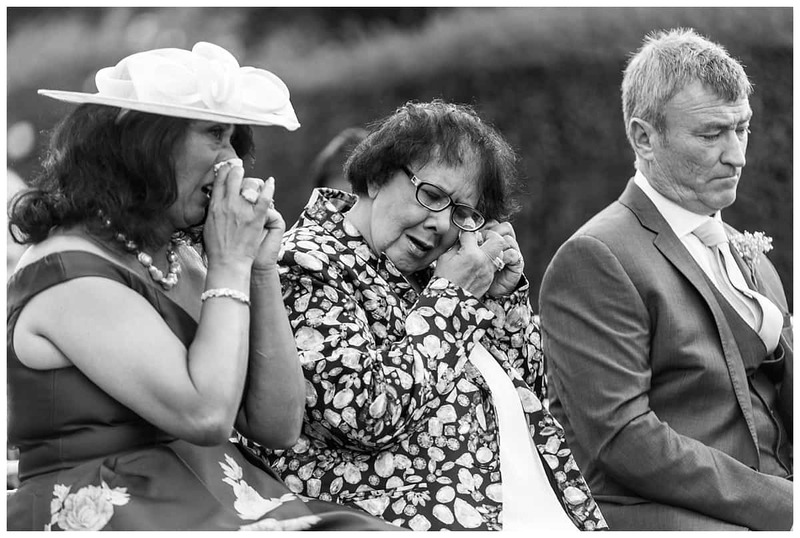 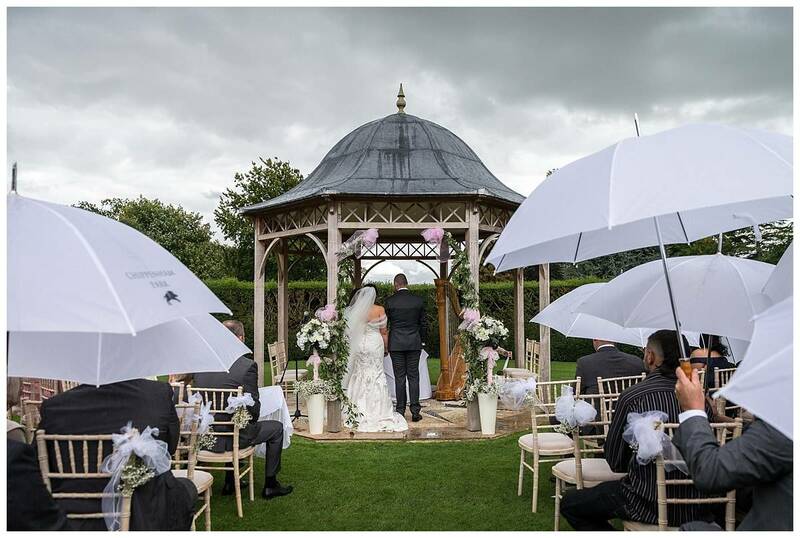 As it was an August wedding the plan was to have their wedding ceremony outside in the grounds of the venue. 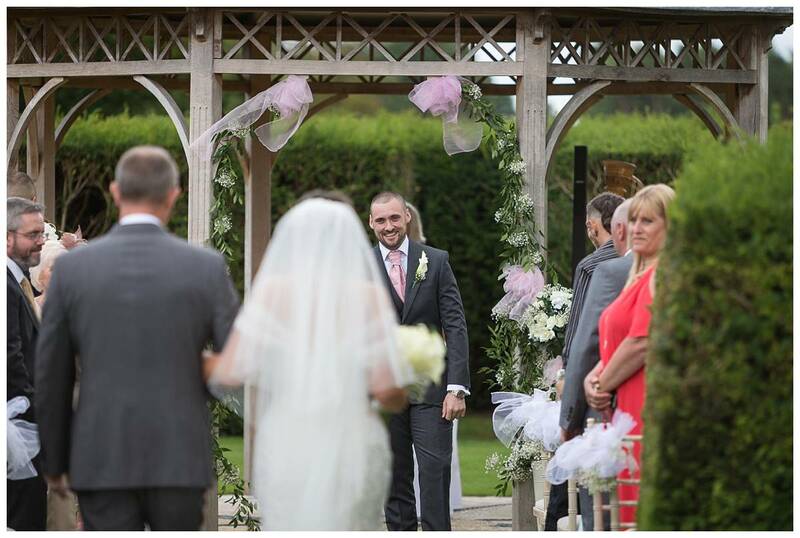 The ceremony site can be in a couple of areas within the grounds, each with its own beautiful setting. 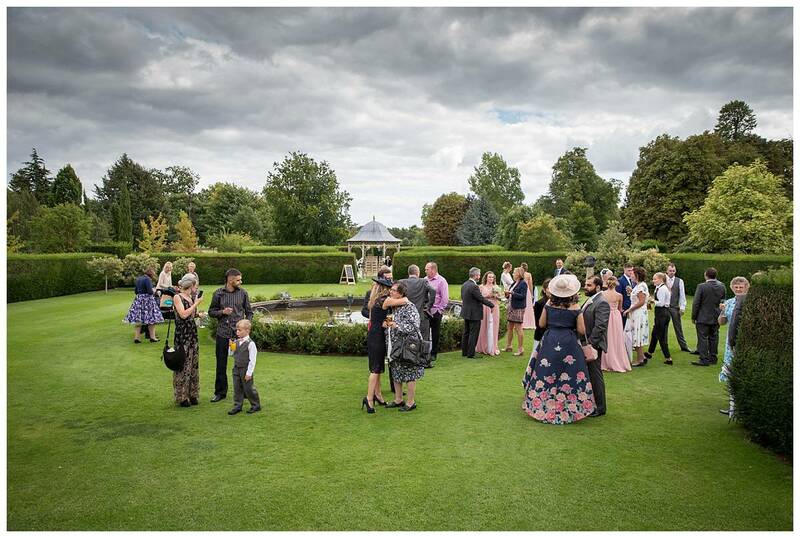 Tahnee and Timmy’s wedding was held in the main garden area within the manicured gardens. 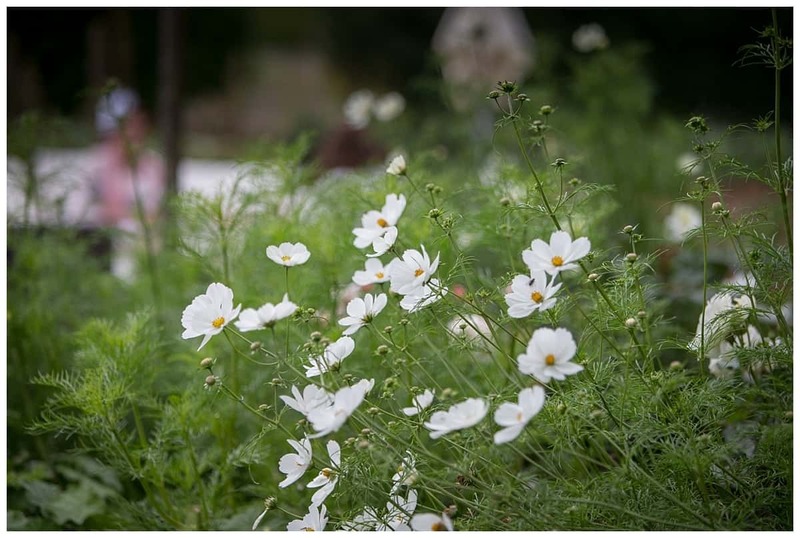 No matter what the time of year is they always look stunning. 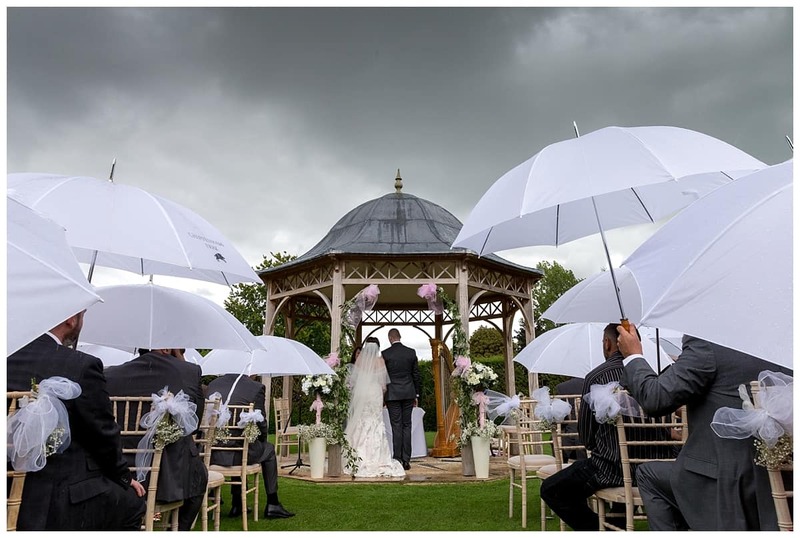 On this particular sunny Summers day we had an unexpected visitor, a thunder storm! 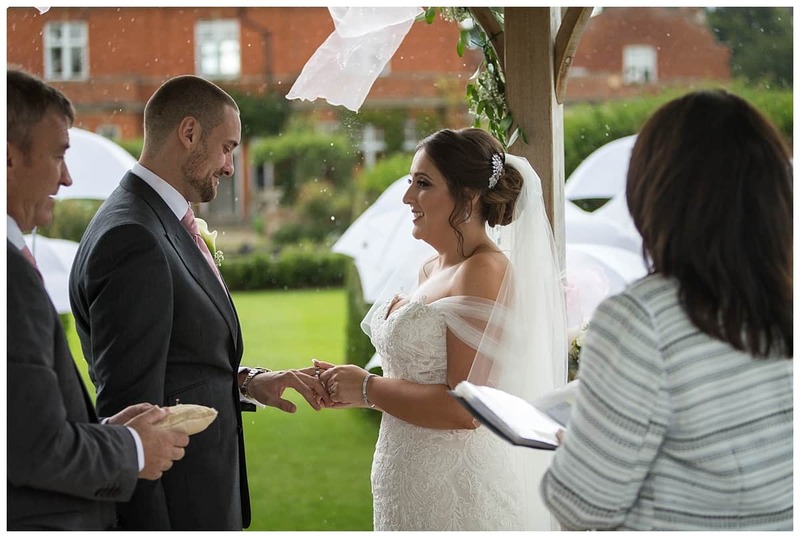 Don’t worry the ceremony went ahead virtually uninterrupted. 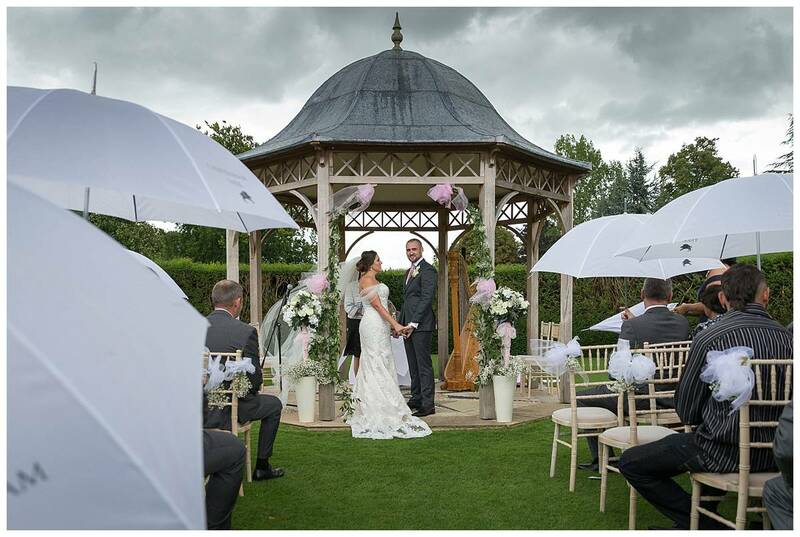 As soon as the rain started to fall the events team charged out with umbrellas for all of the guests. 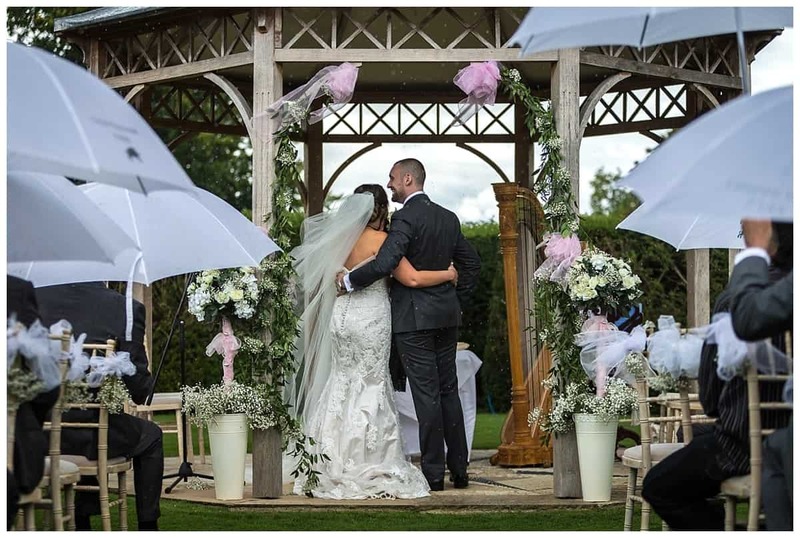 I got soaked but that’s OK. My camera equipment is professional, all water-sealed. 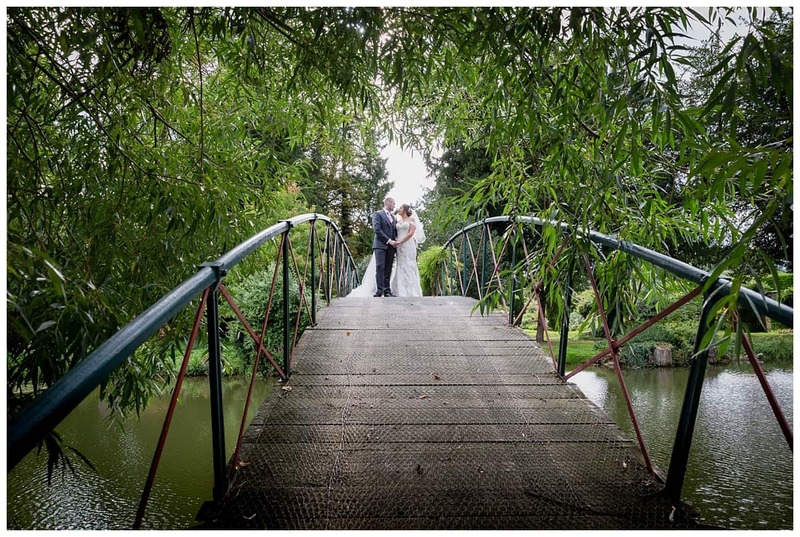 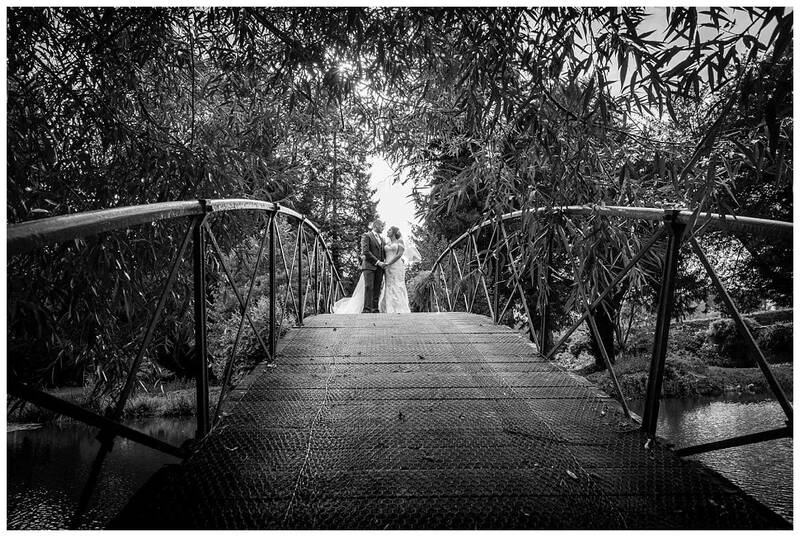 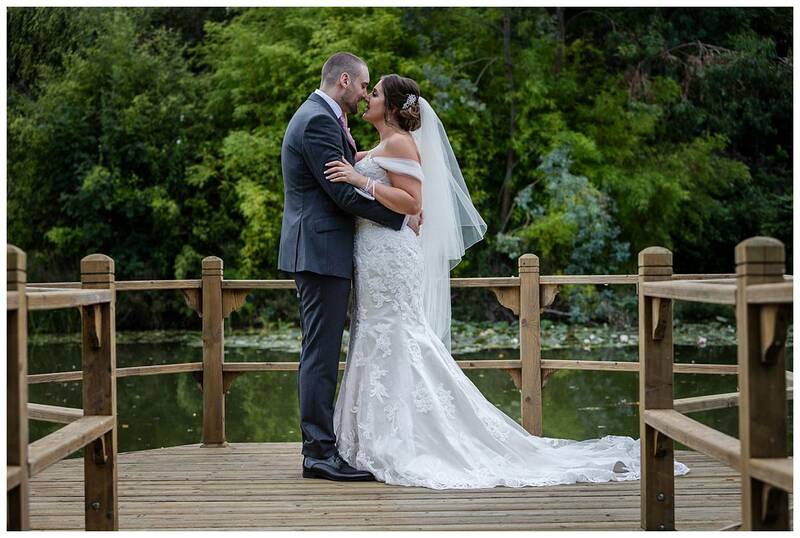 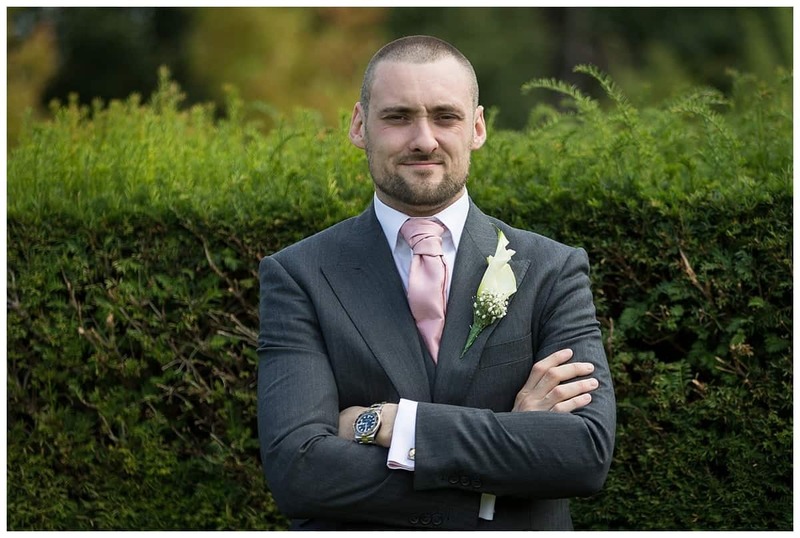 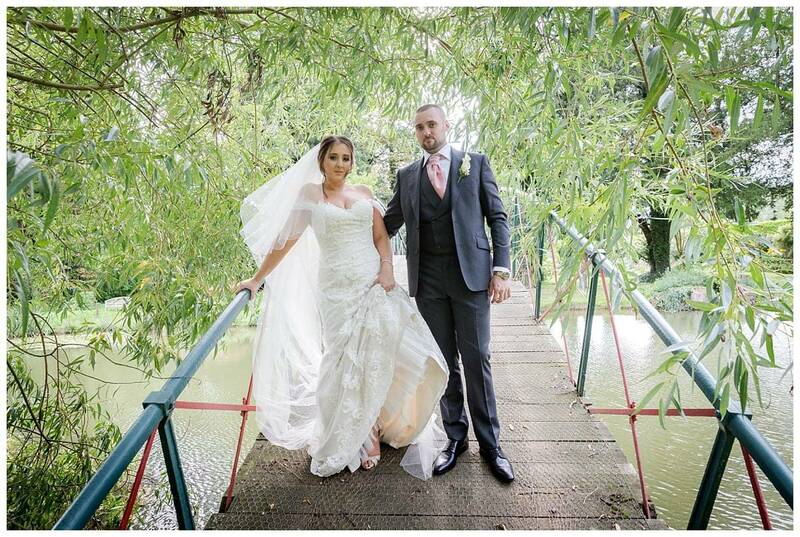 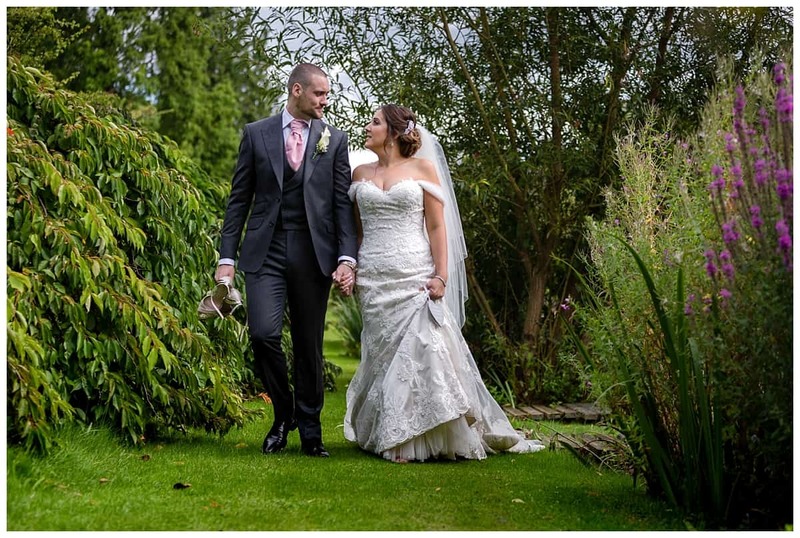 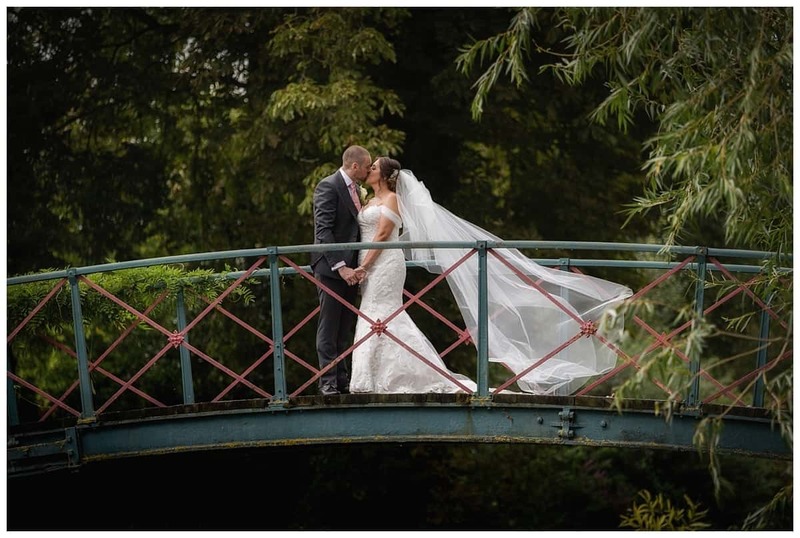 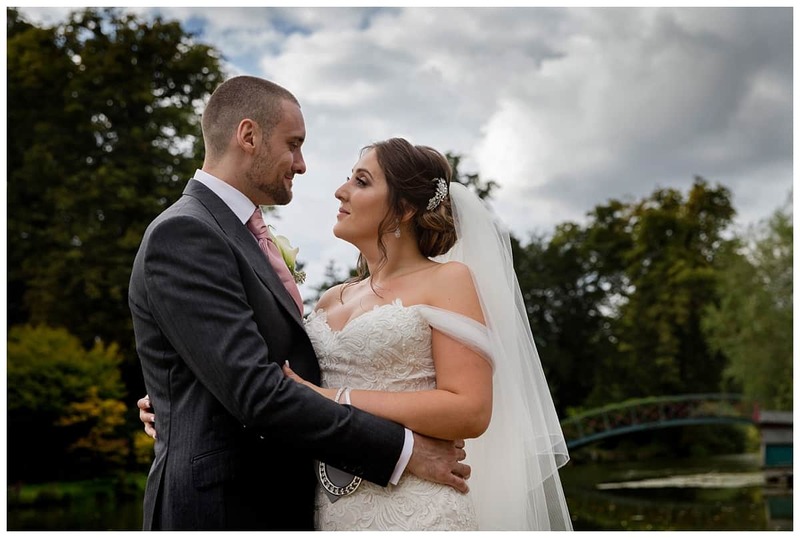 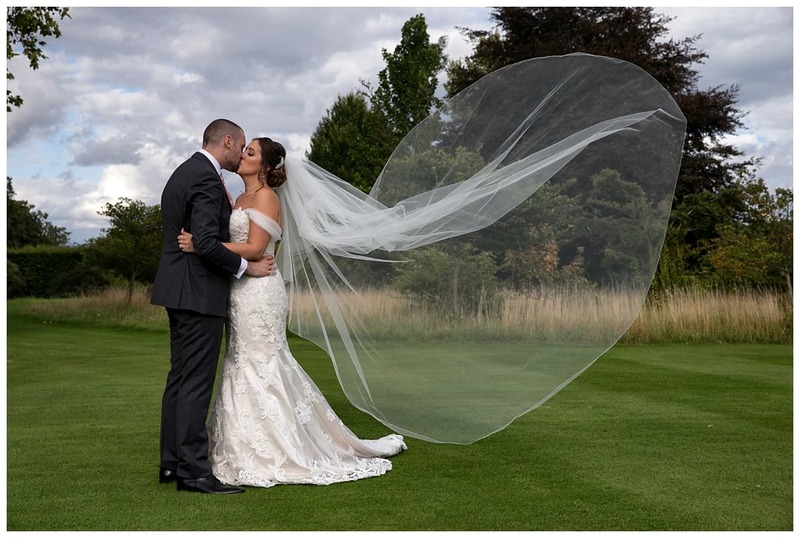 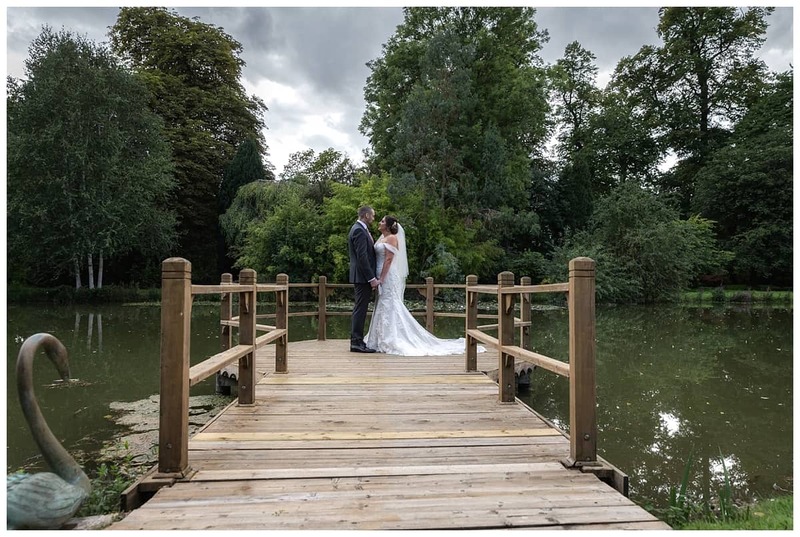 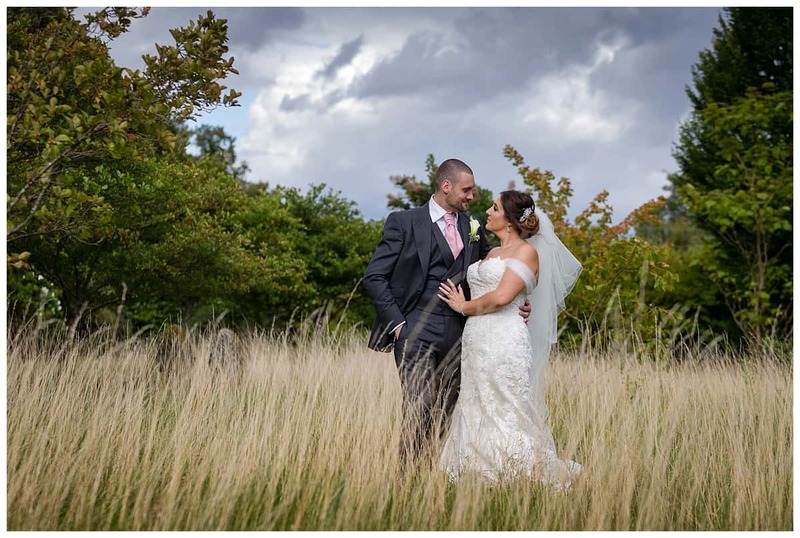 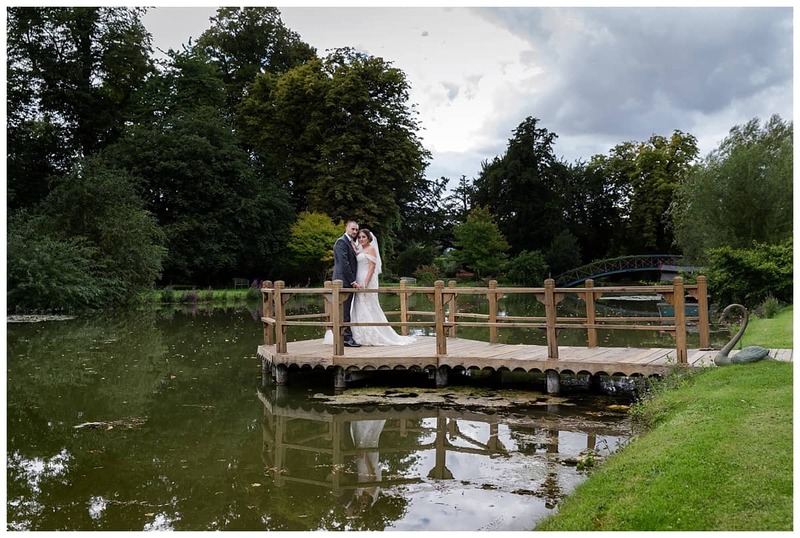 Wedding photography is truly beautiful at Chippenham Park. 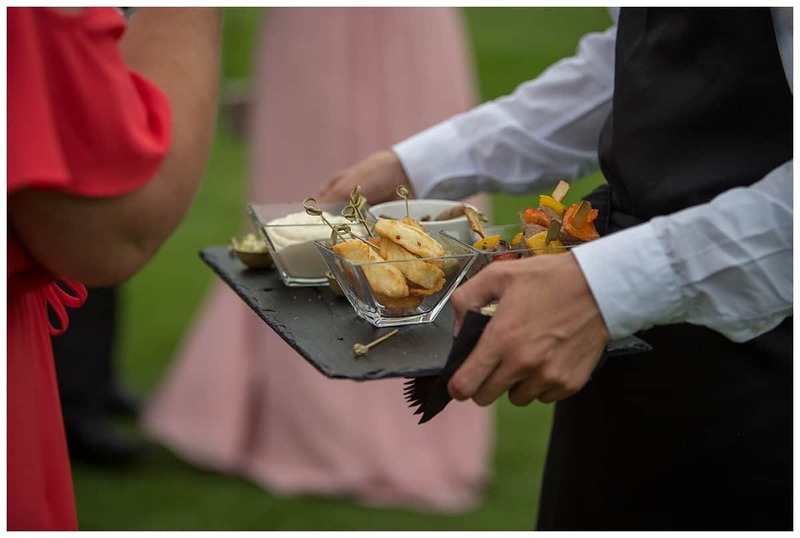 The event staff are marvellous. 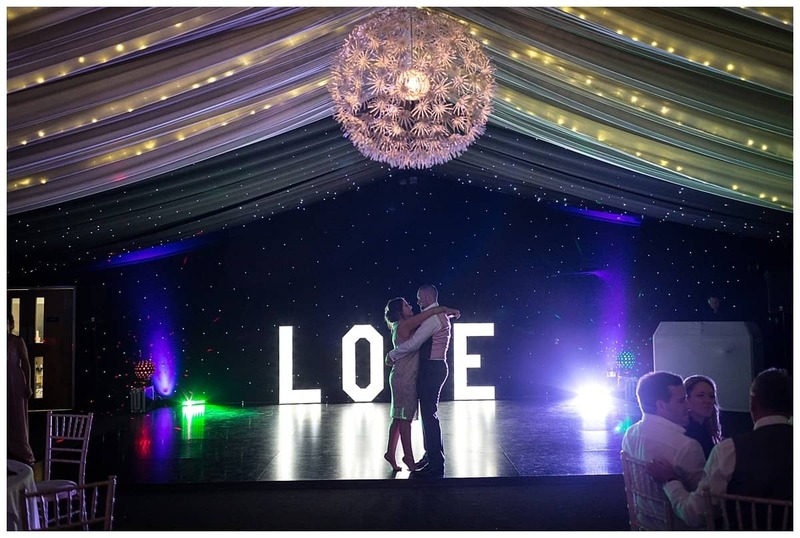 I cannot recommend this venue enough, you’ll not be disappointed. 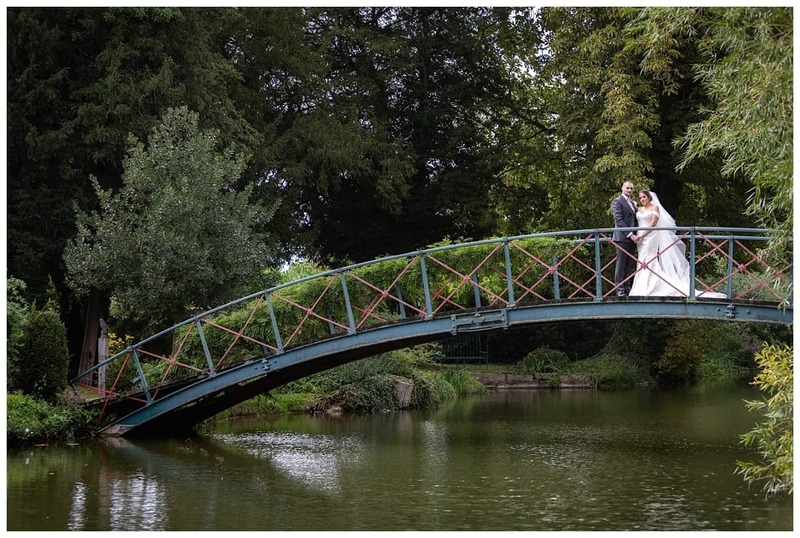 I hope you enjoy my selection of images from their day.